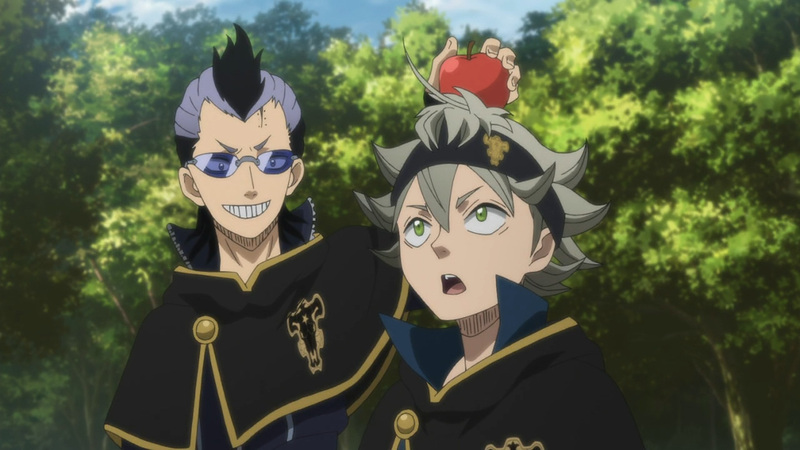 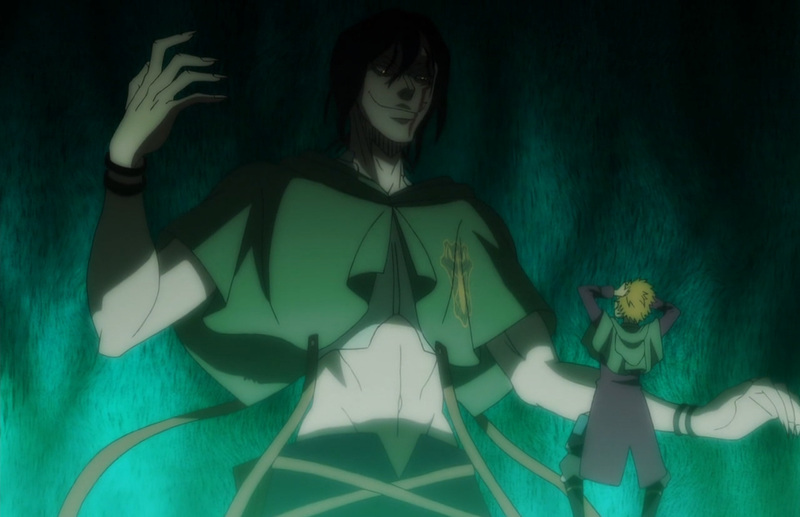 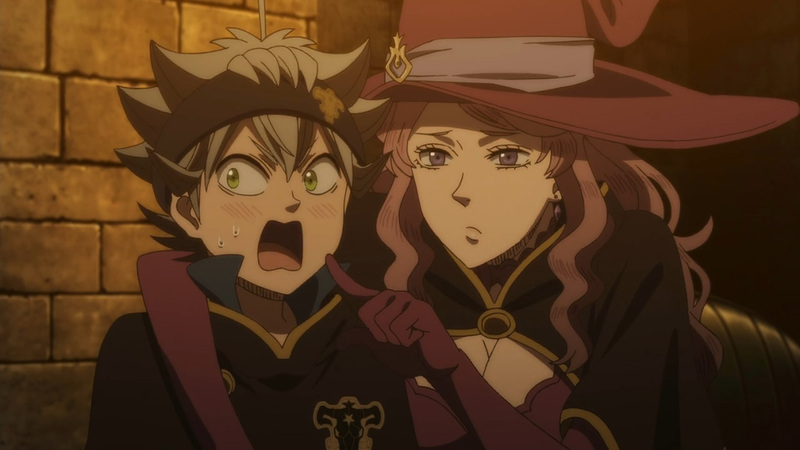 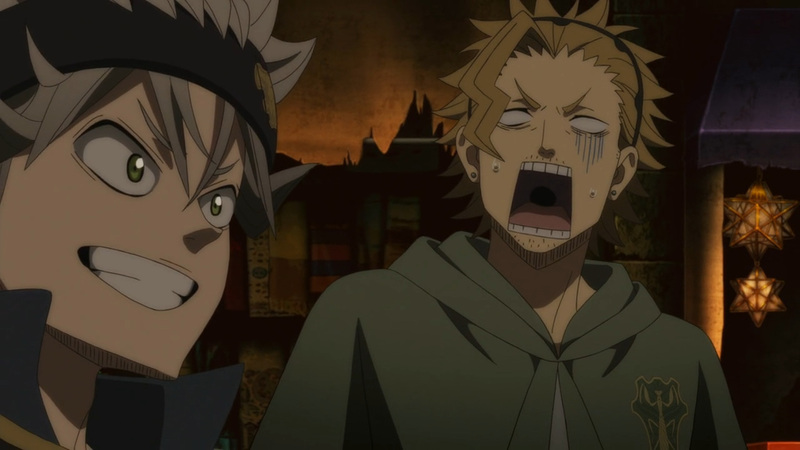 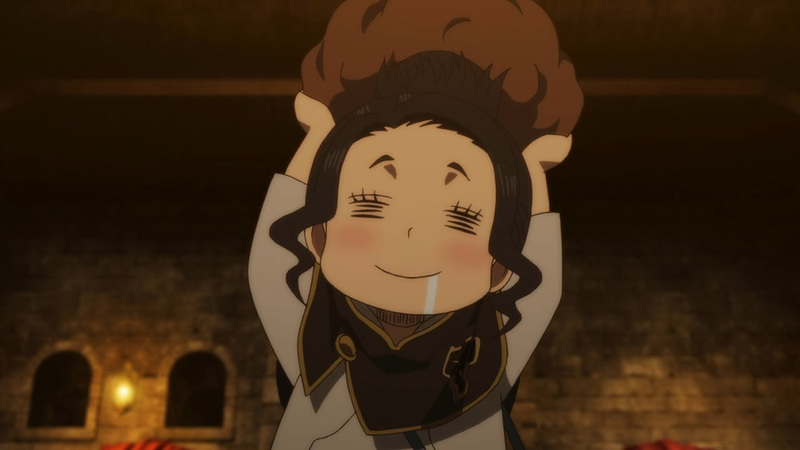 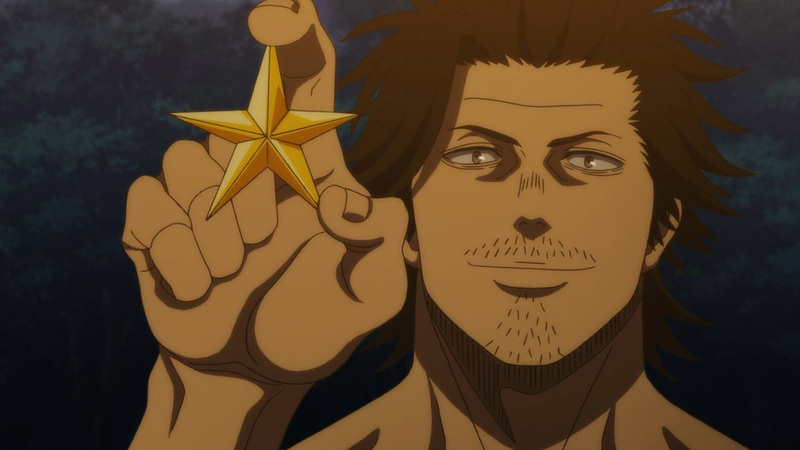 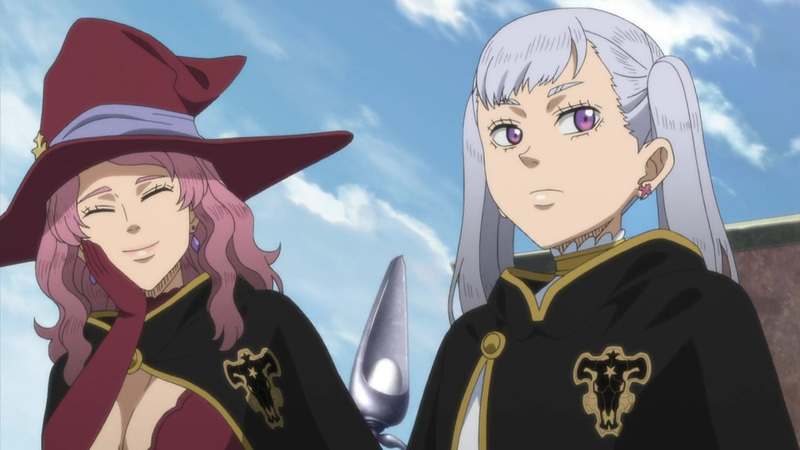 Black Clover reviews are back! 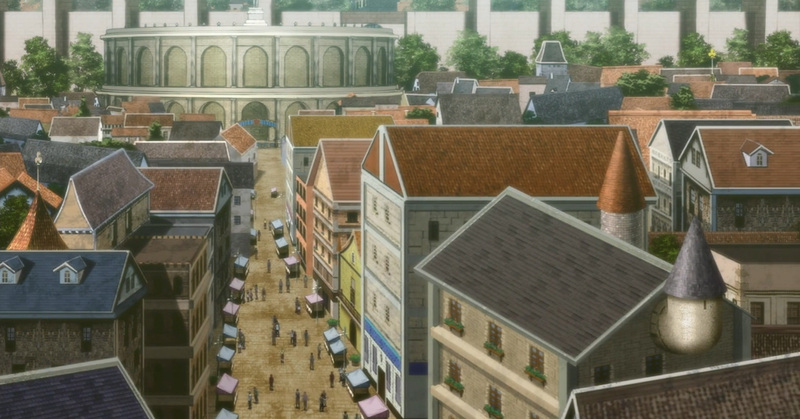 There’s a good bit of catching up to do here, but over the coming weeks I’m hoping to get closer to airing episodes. 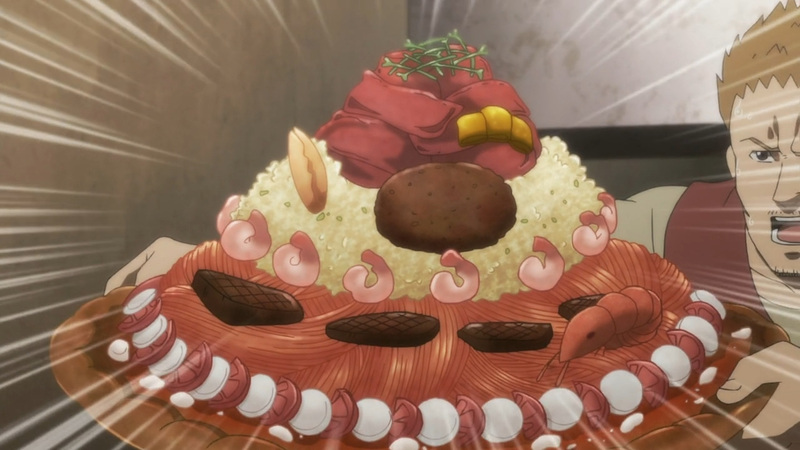 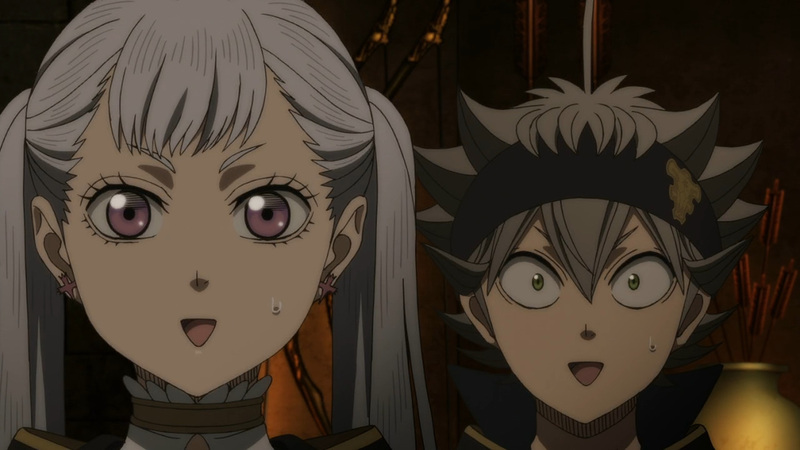 Anyhow, episode 11 picks back up after Asta’s big first mission. 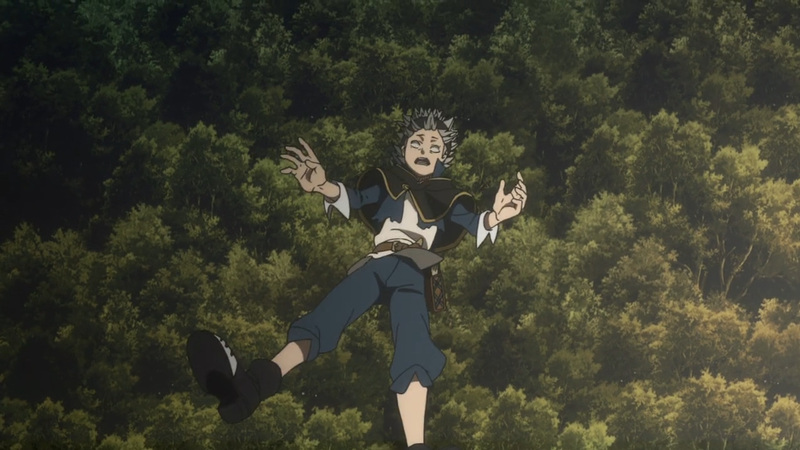 Although we lost a brave soul, many more were saved that day. 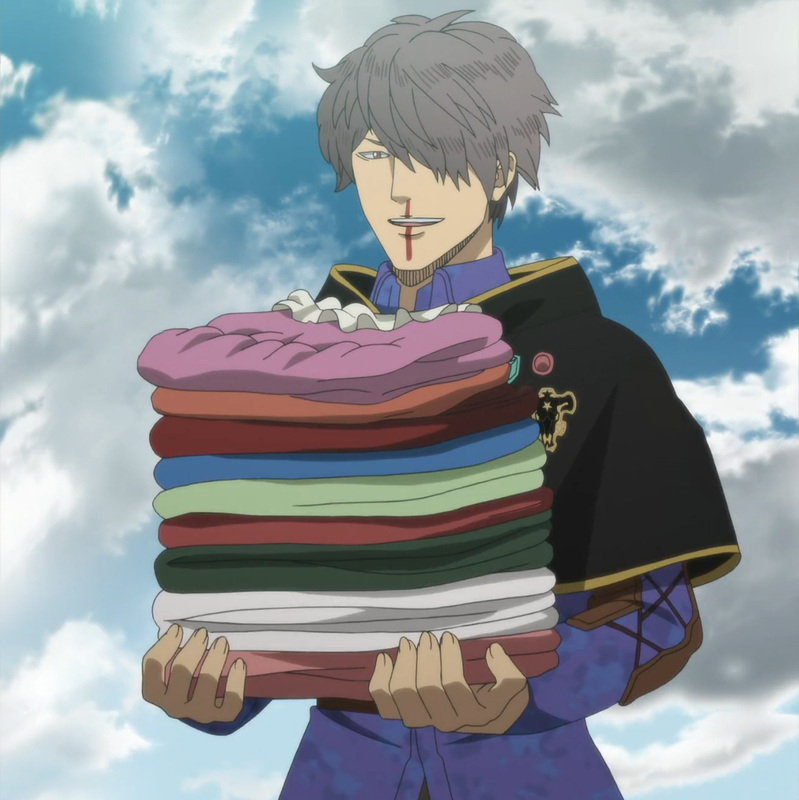 As such rewards are in order. 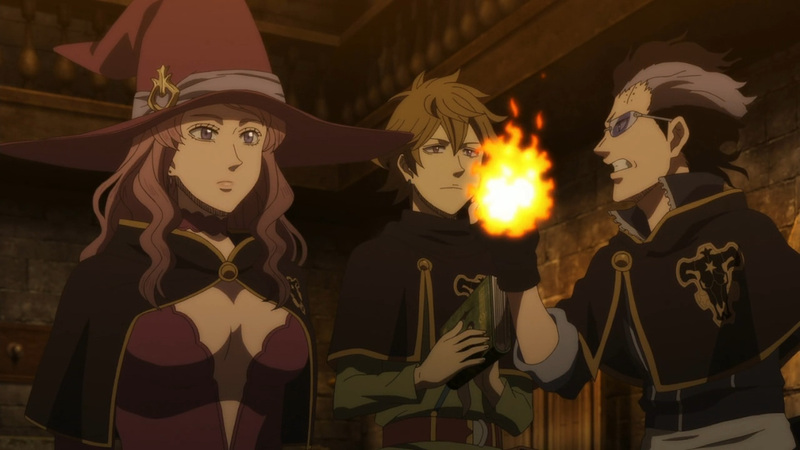 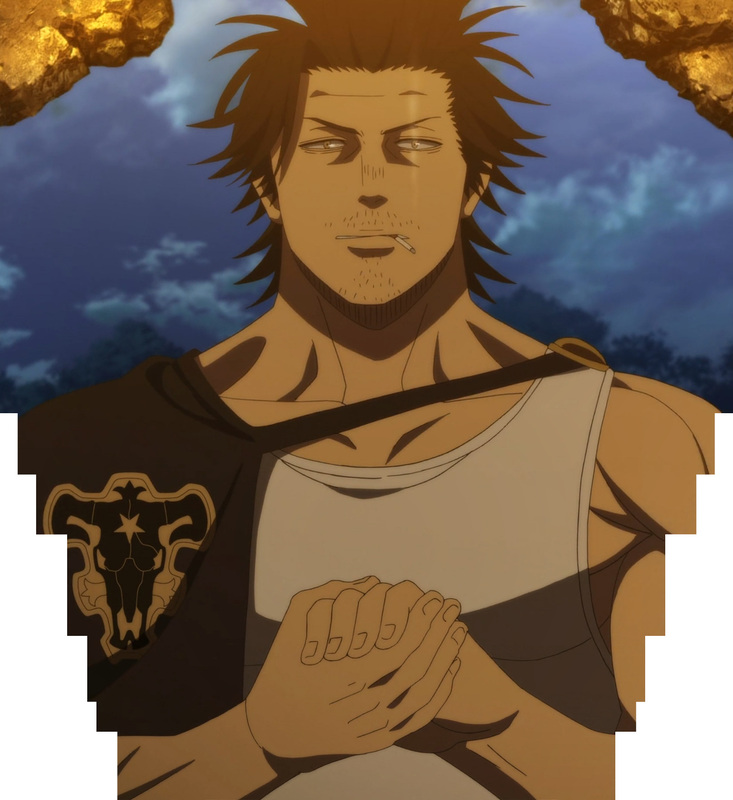 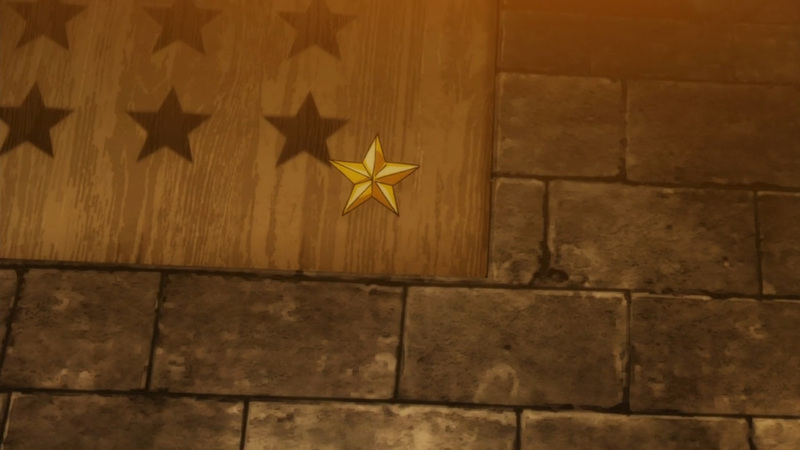 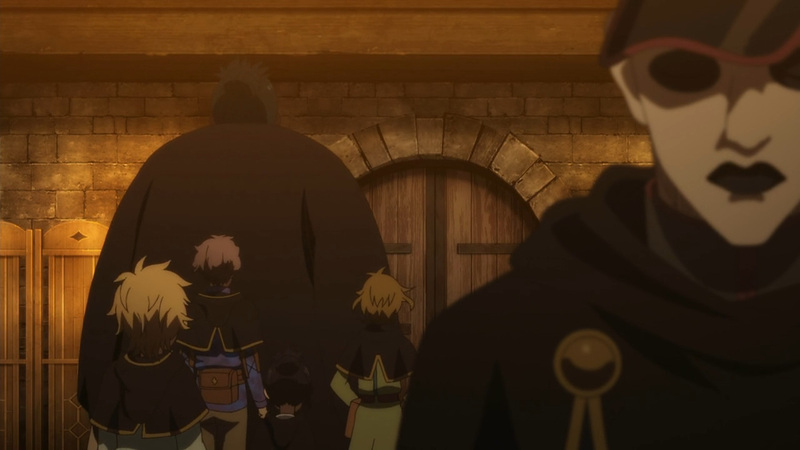 The Black Bulls are credited with one golden star by the Wizard King. 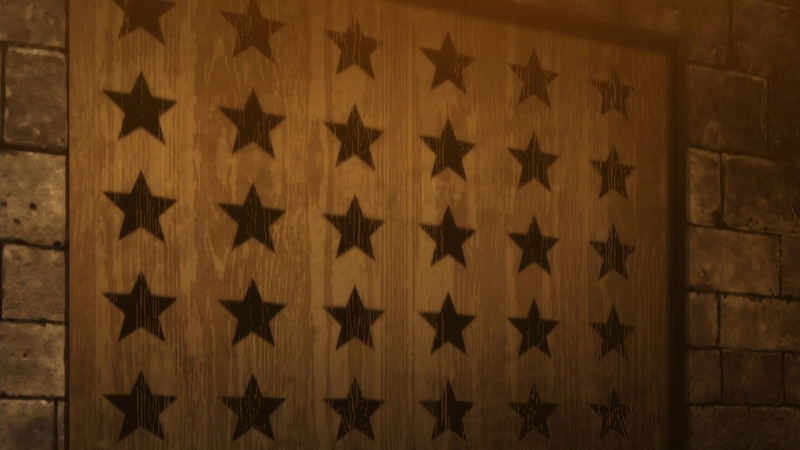 They are now only 30 negative stars and only 100 stars from being number one. 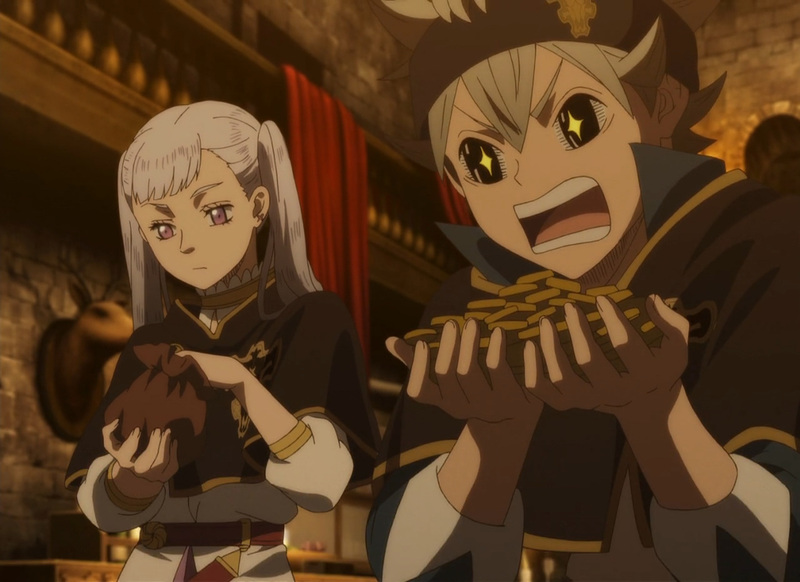 Moreover, it’s also pay day. 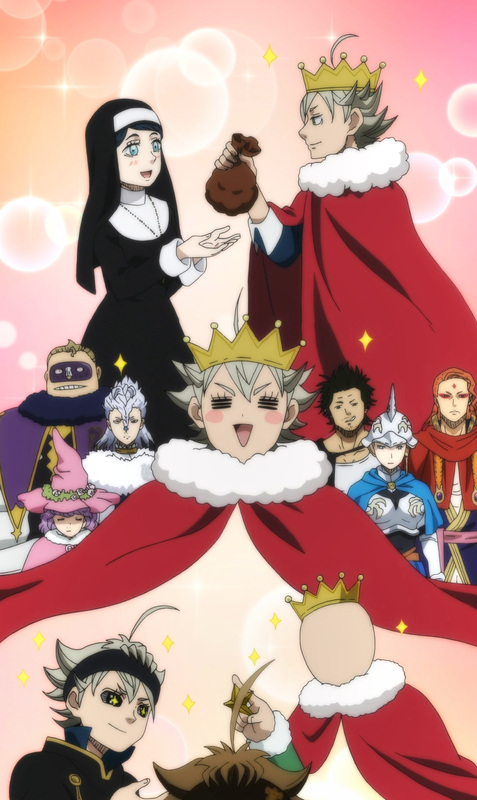 The an entire organization is handsomely rewarded for their services to the kingdom. 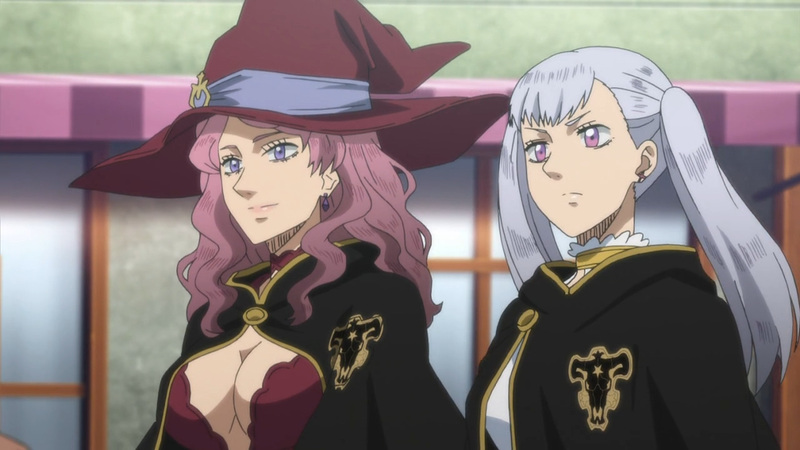 Vanessa, takes it upon herself to show the two new recruits how to spend a bit of their earnings. 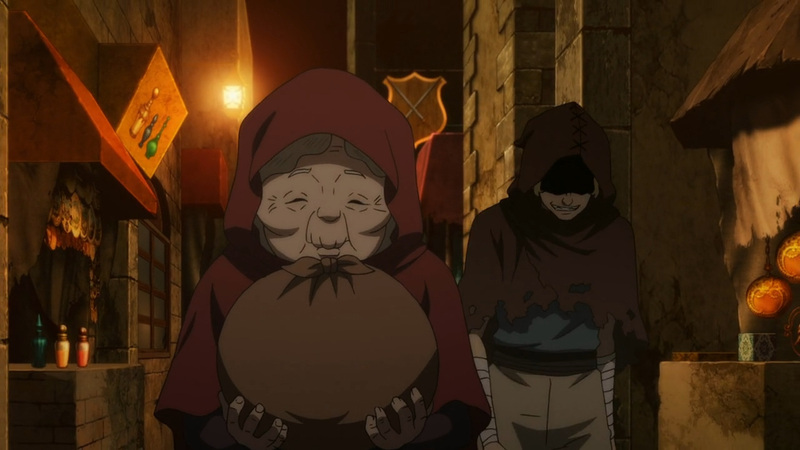 Ready for some black market deals? 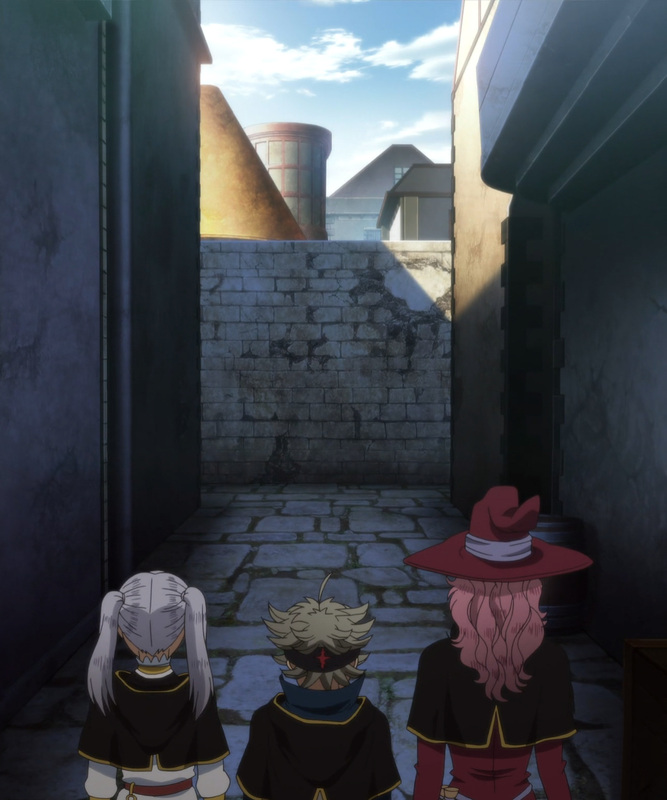 While out shopping the trio run into, Sekke. 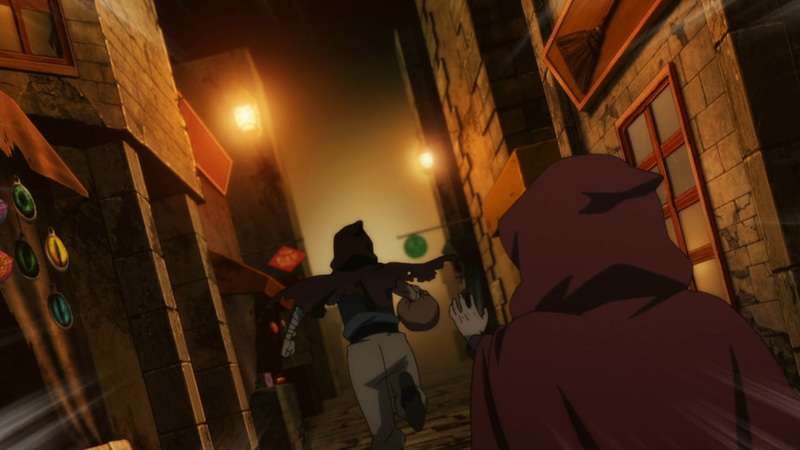 He’s on a mission to apprehend a thief. 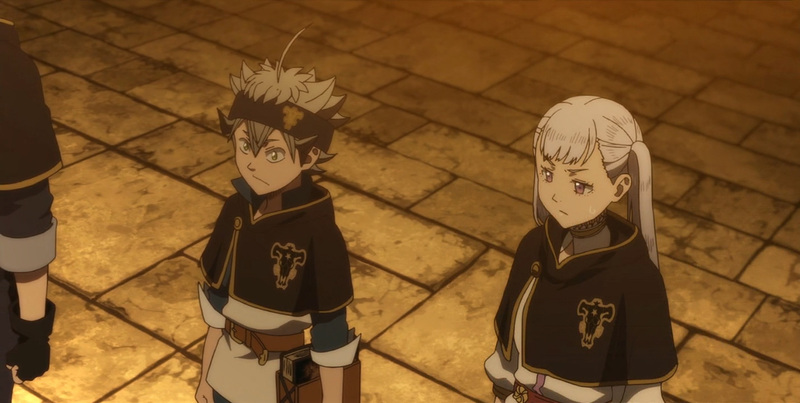 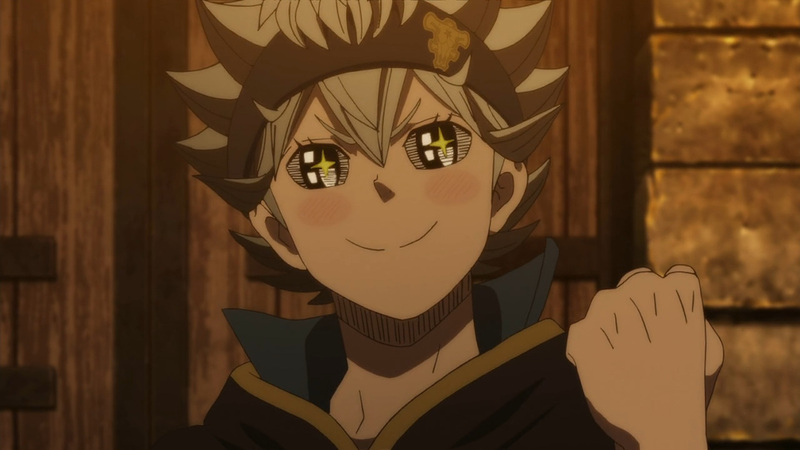 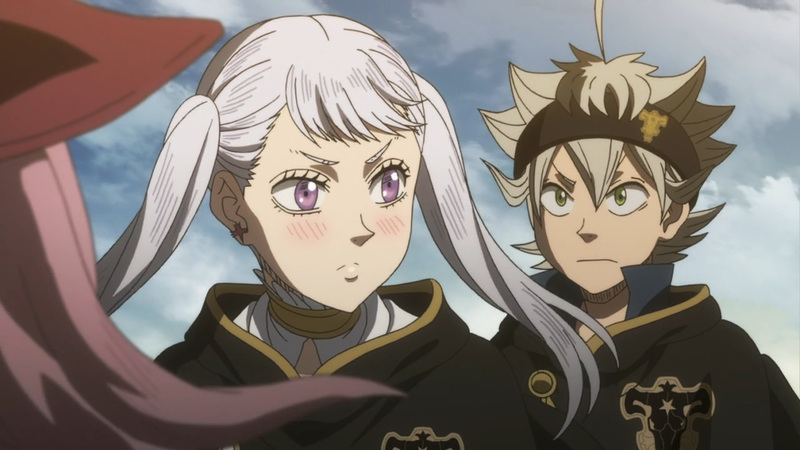 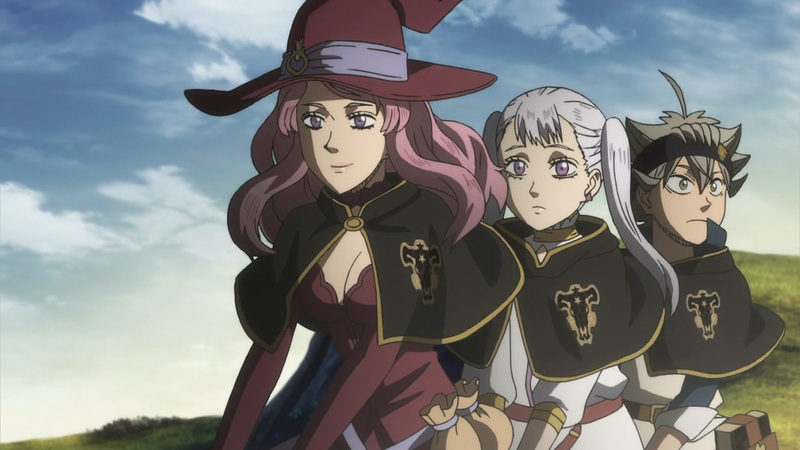 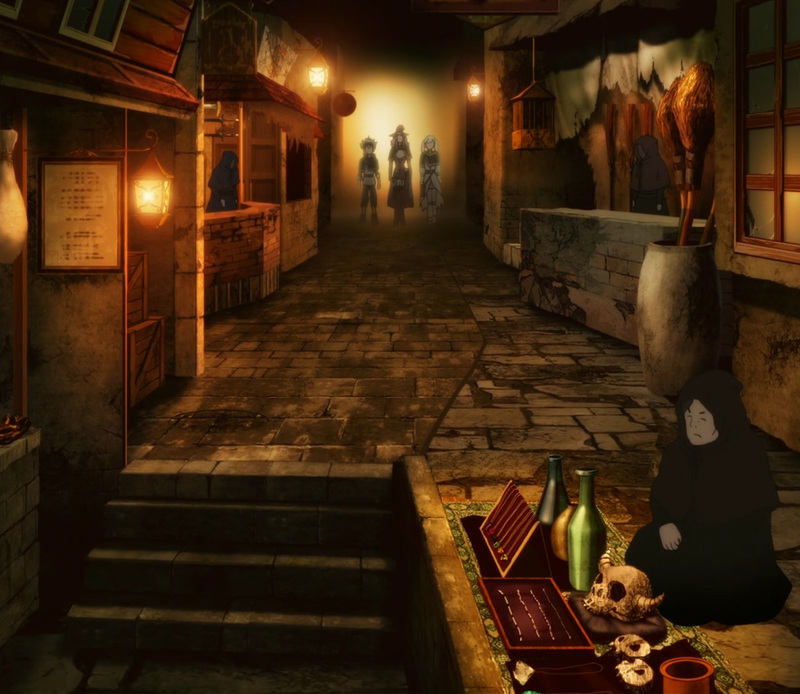 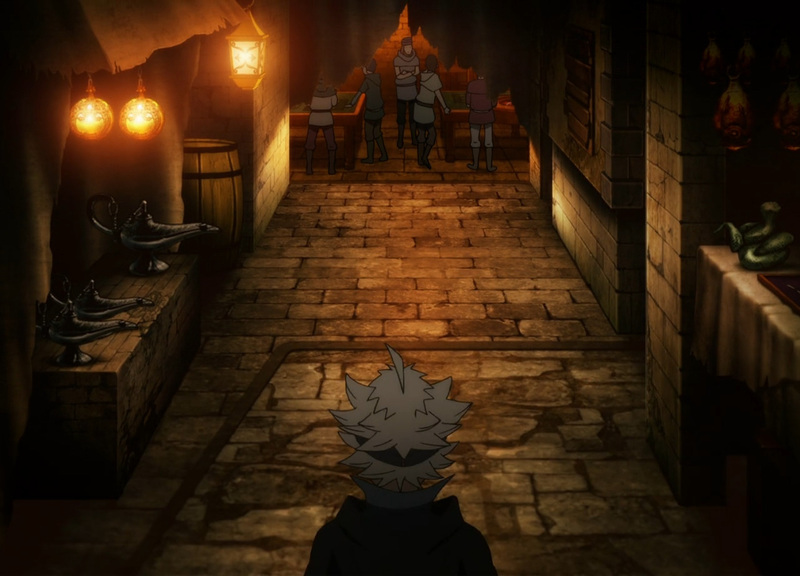 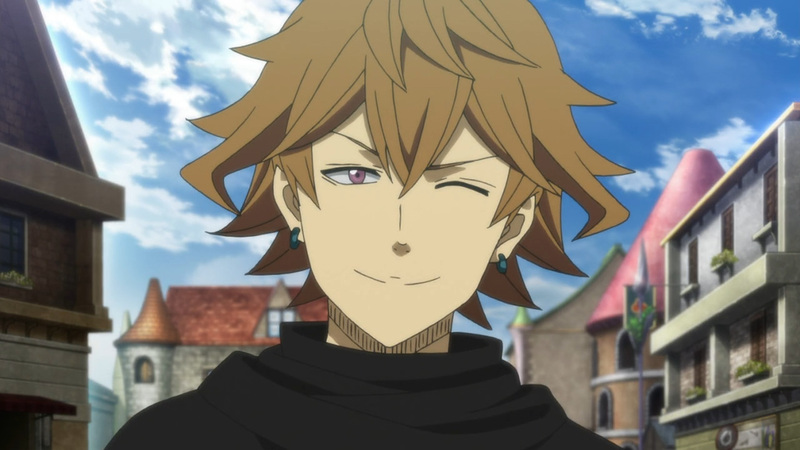 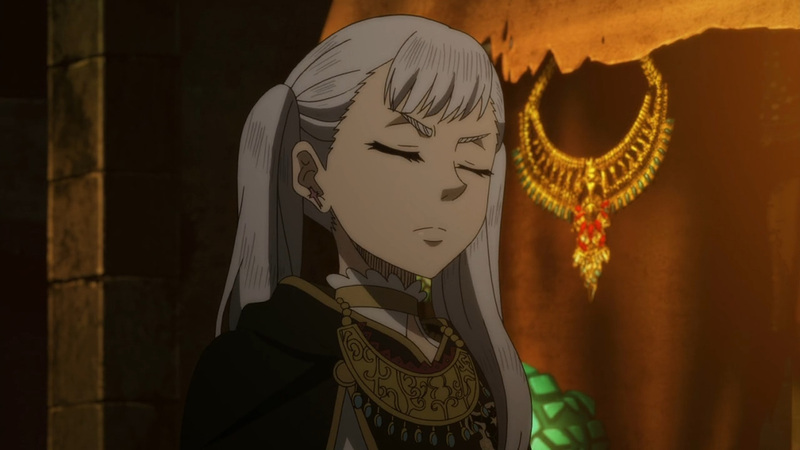 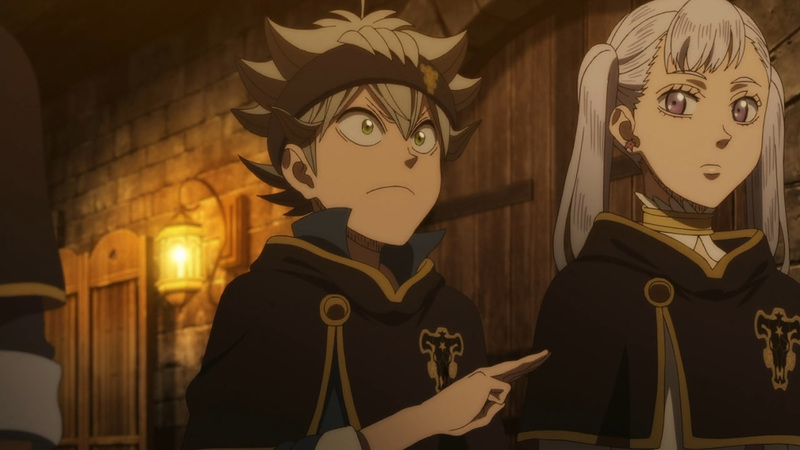 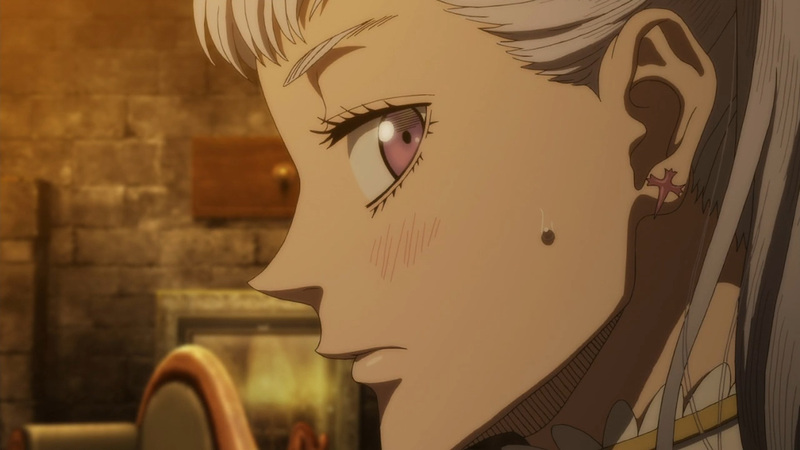 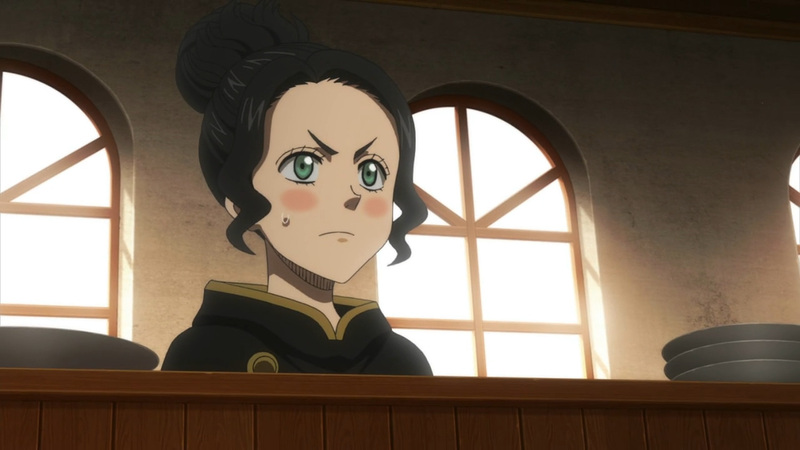 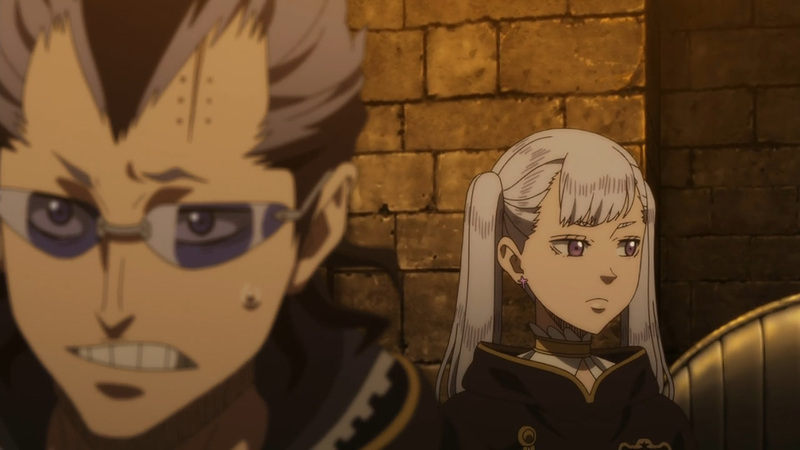 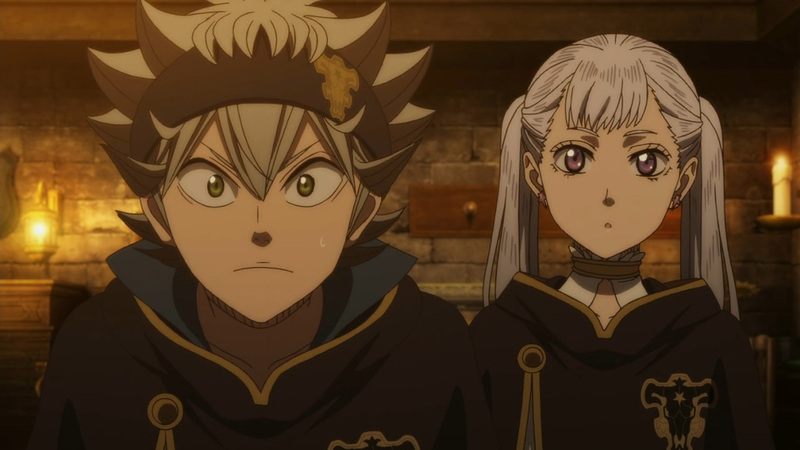 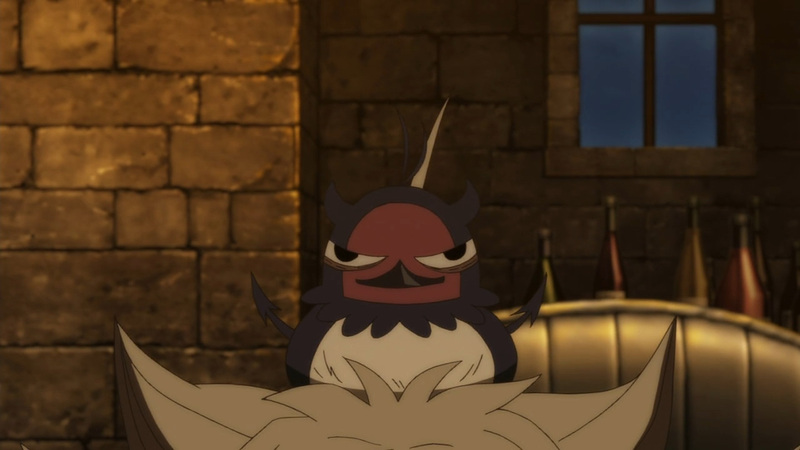 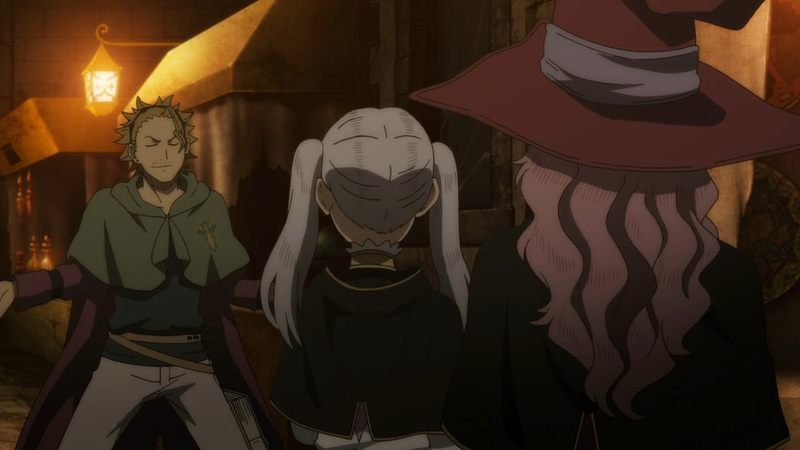 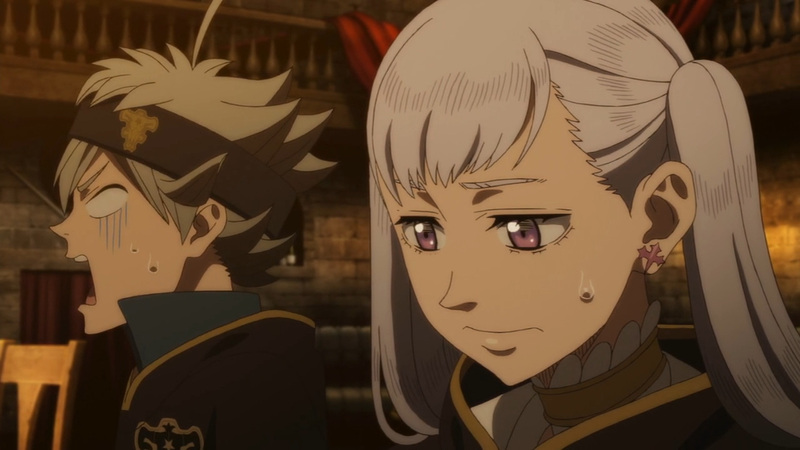 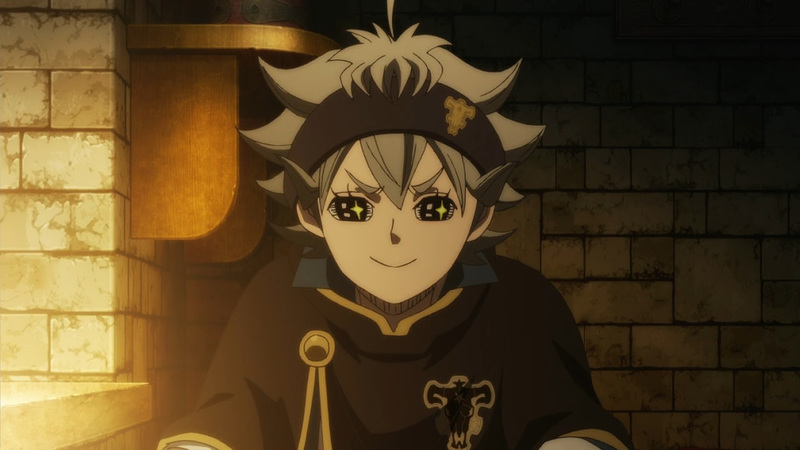 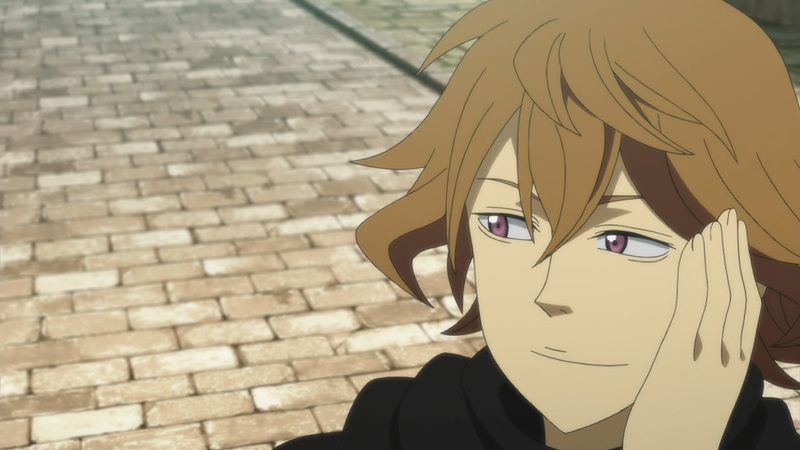 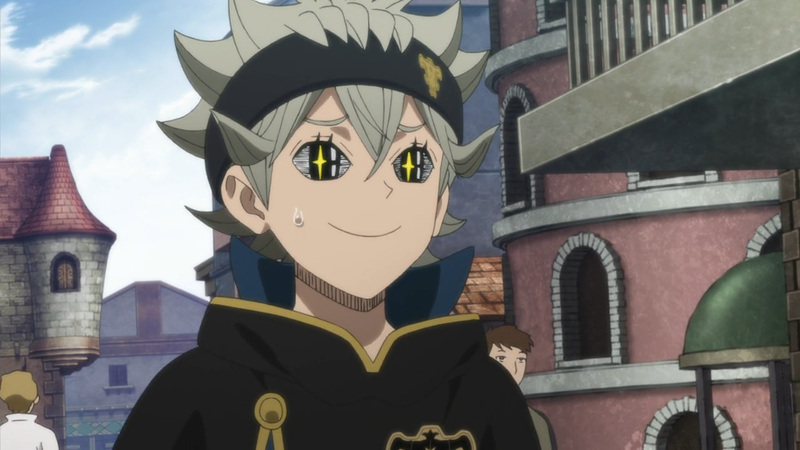 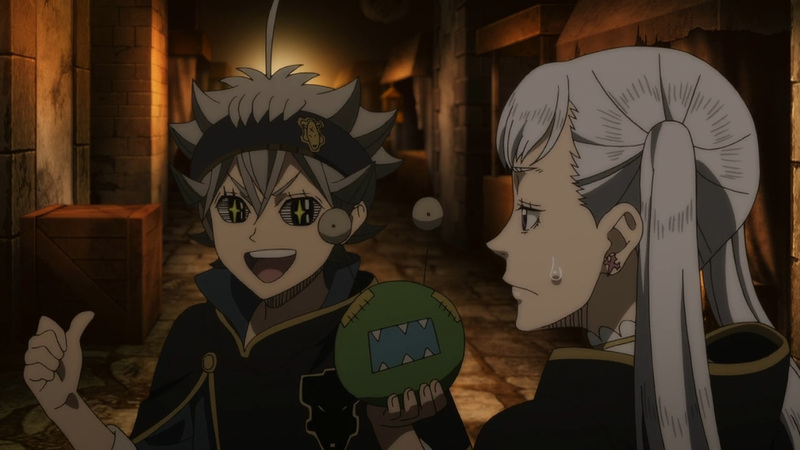 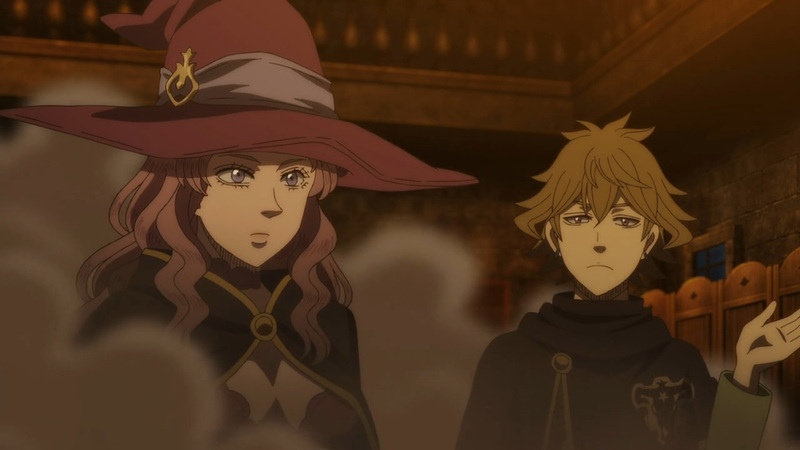 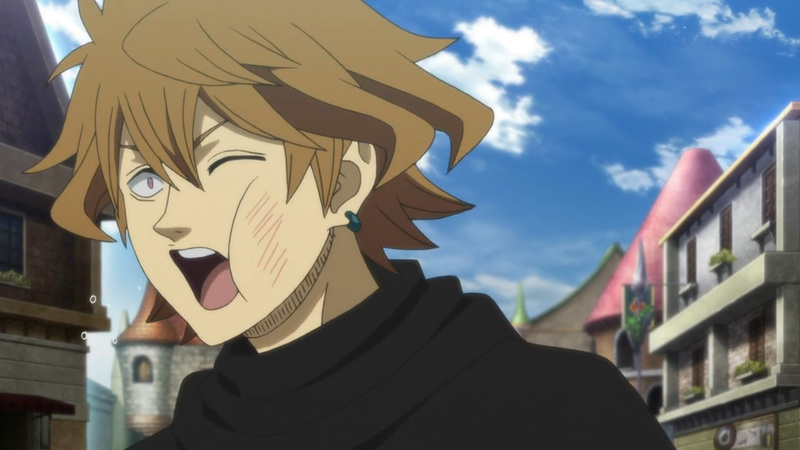 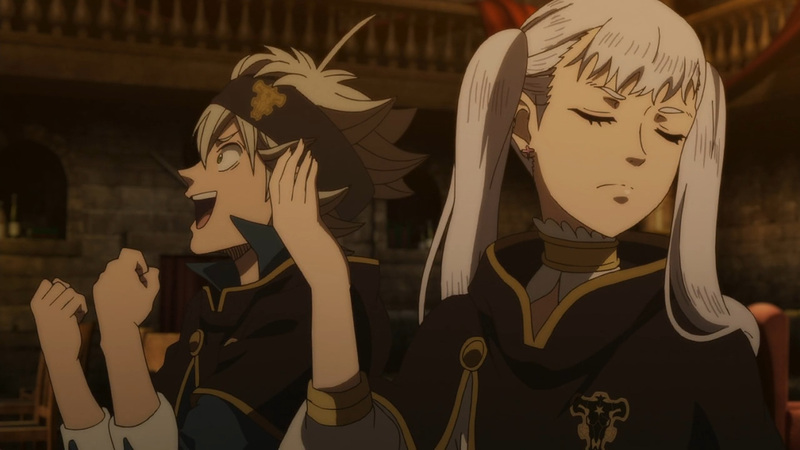 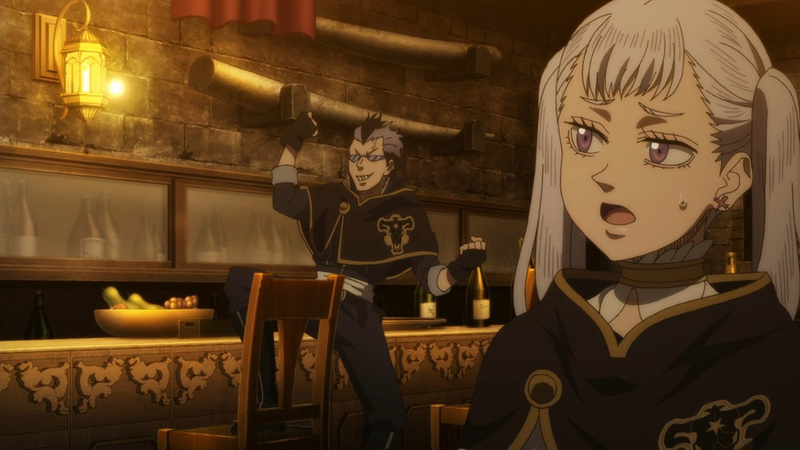 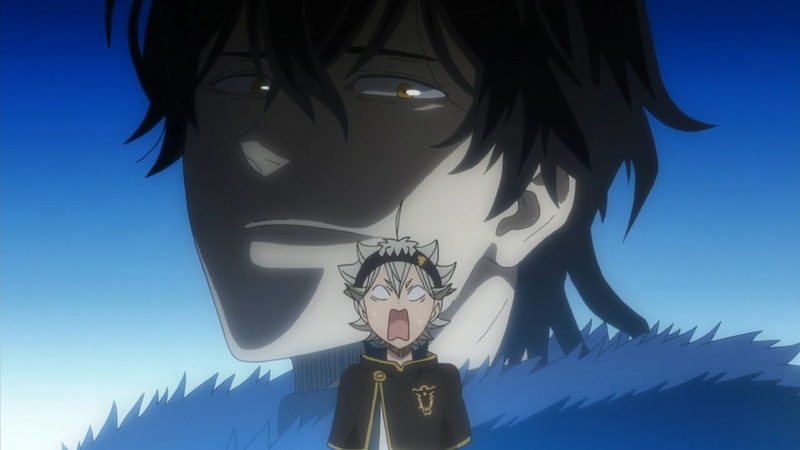 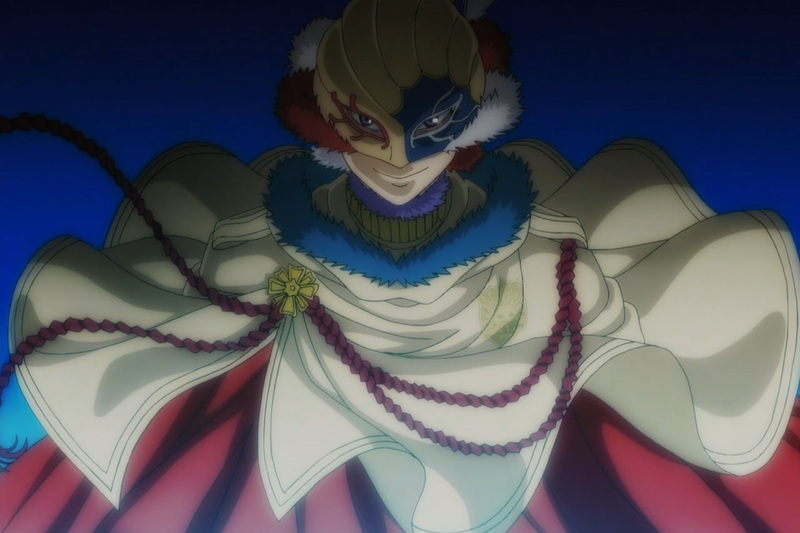 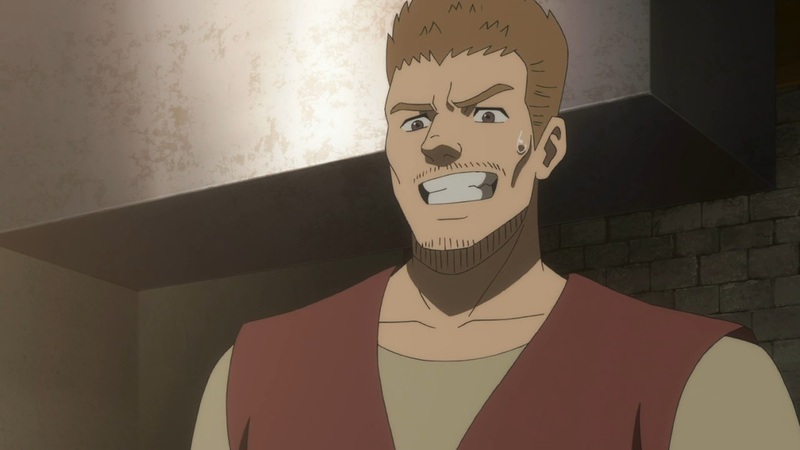 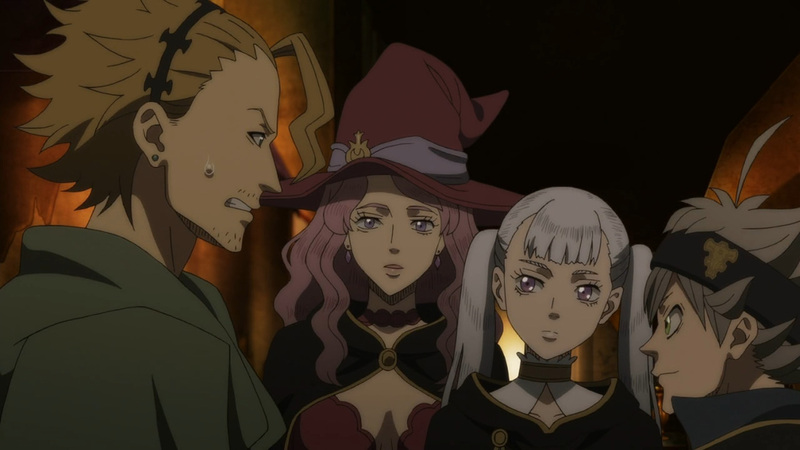 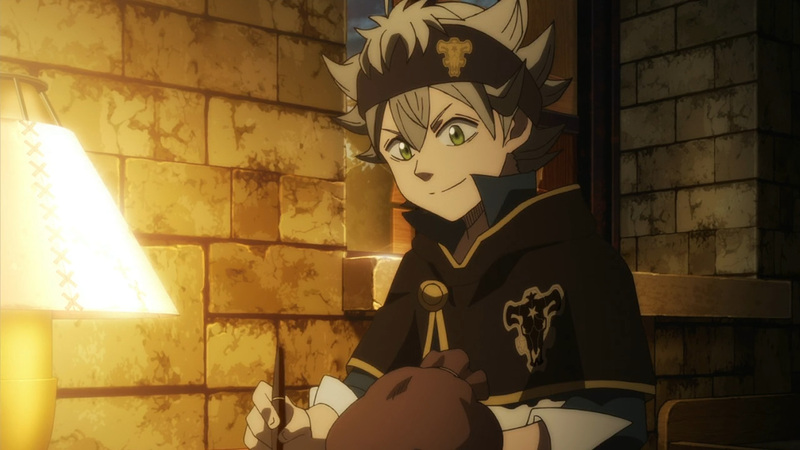 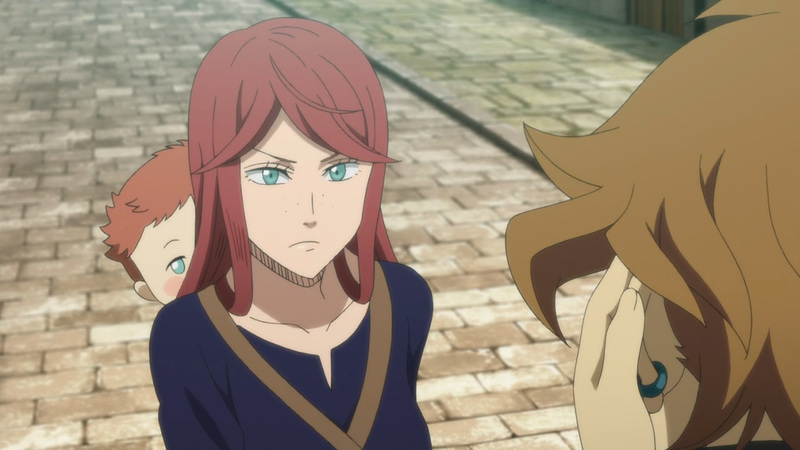 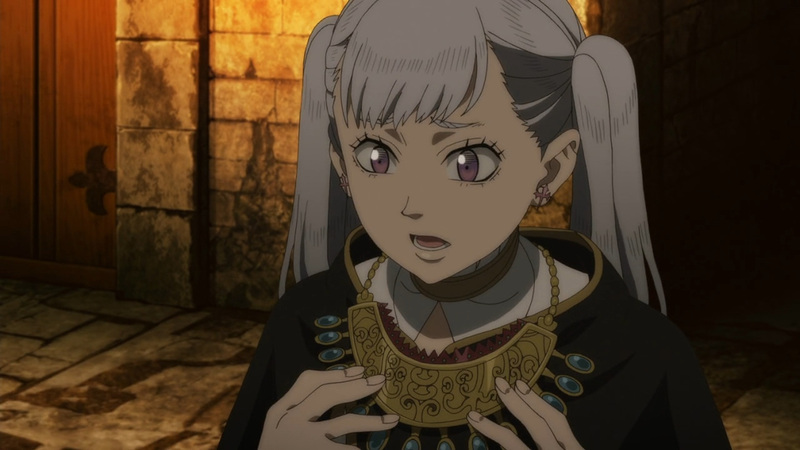 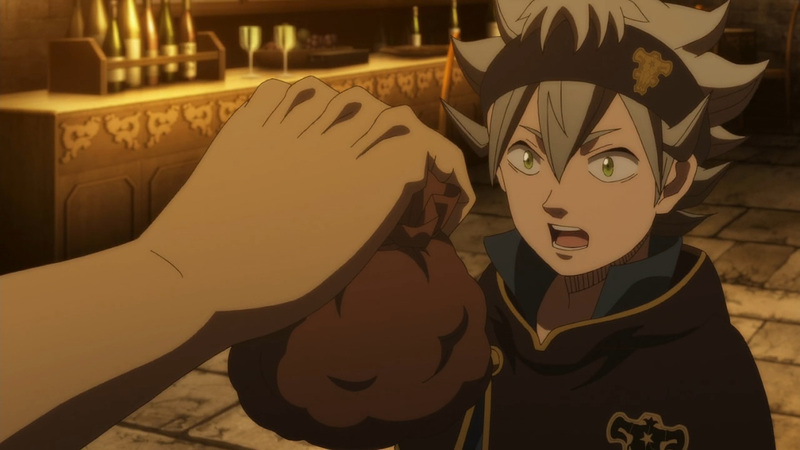 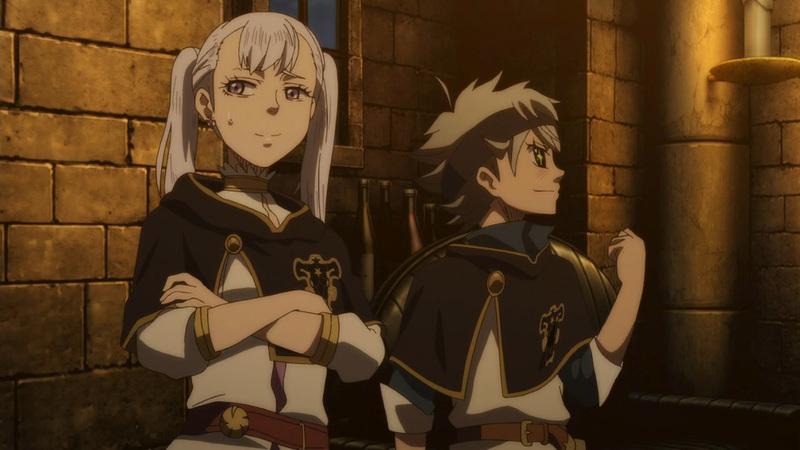 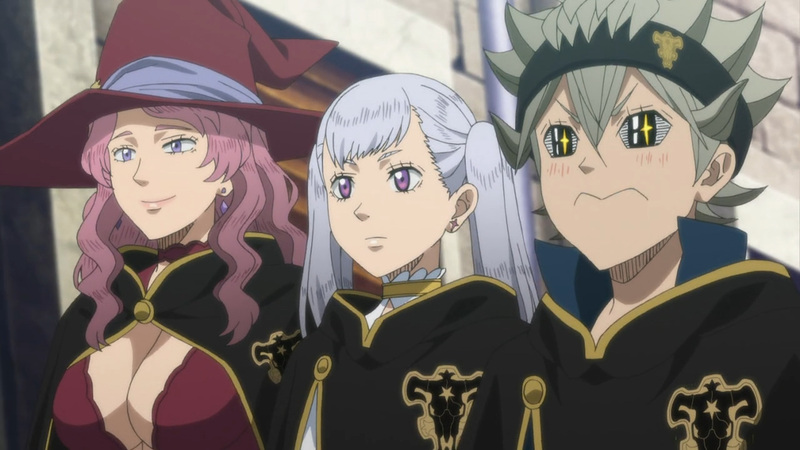 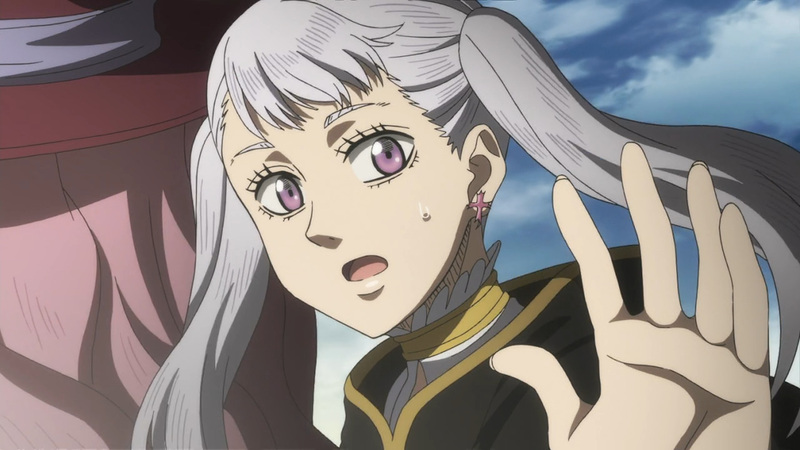 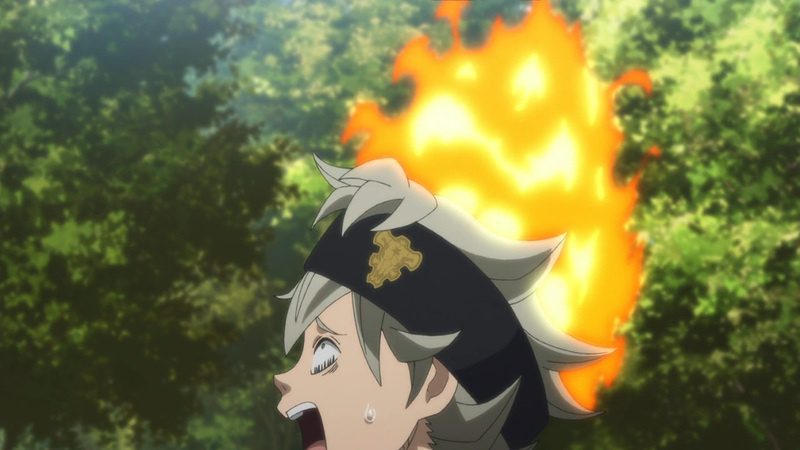 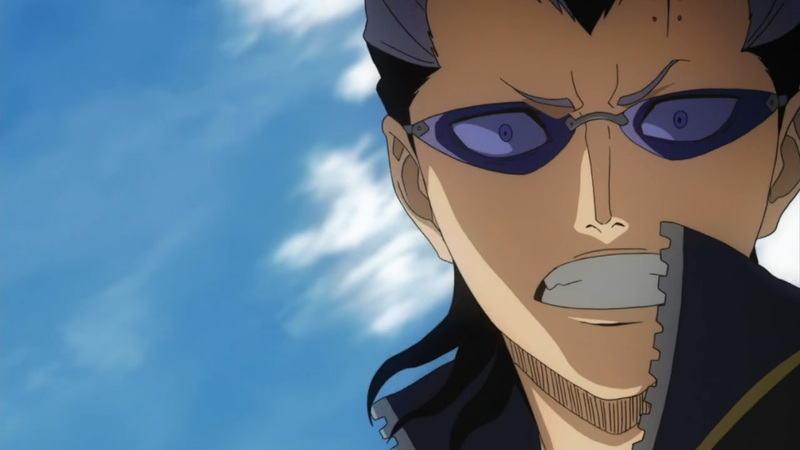 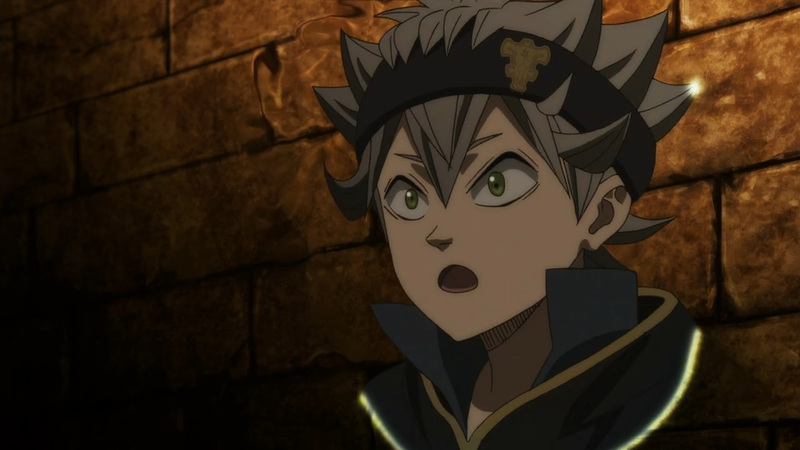 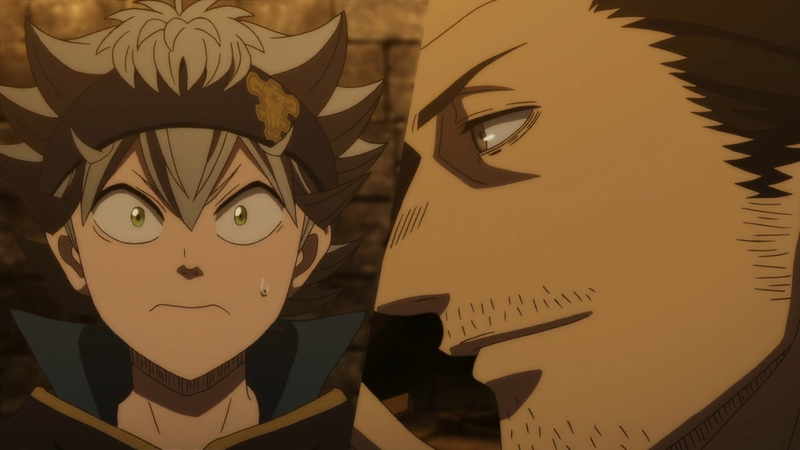 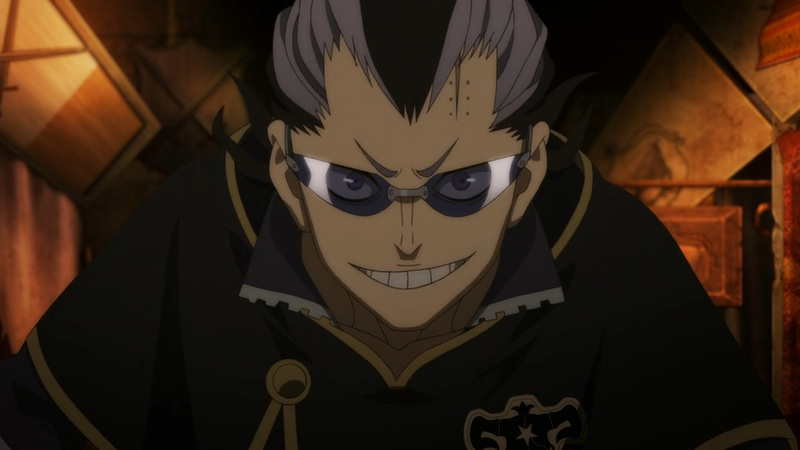 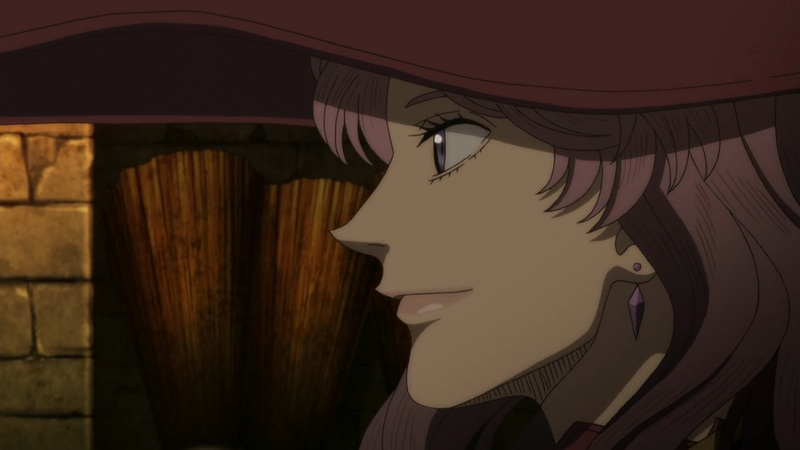 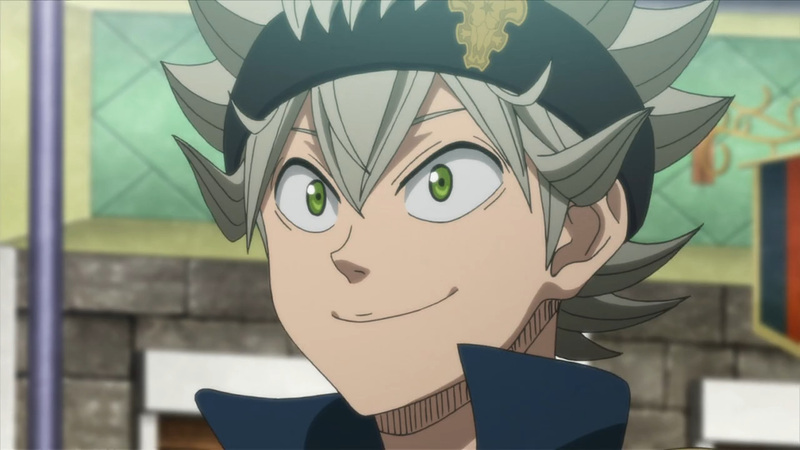 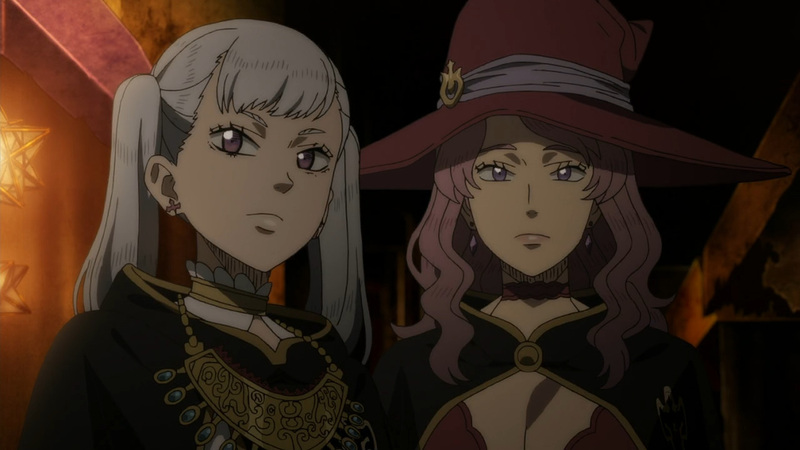 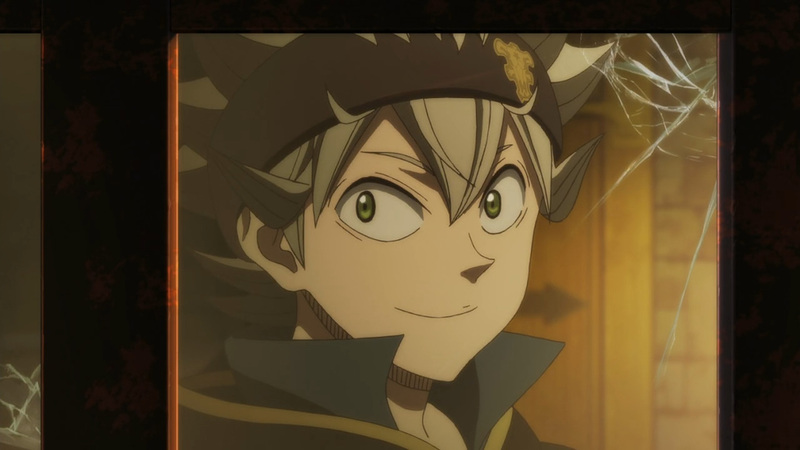 However, it looks like Asta will be the first one to act on this mission. 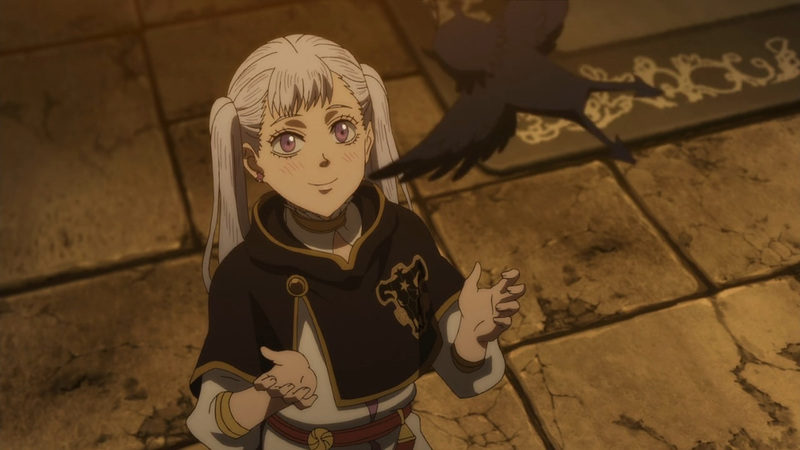 Glad to finally start the catch up process for this show. 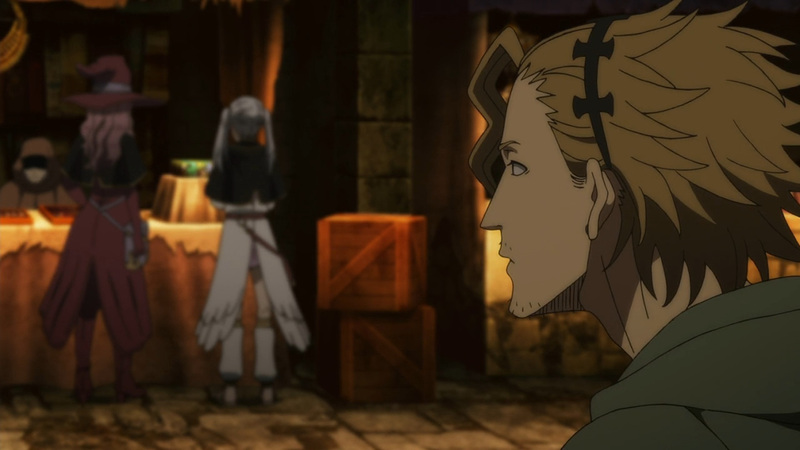 Times may be a bit difficult, but one must always press forward. 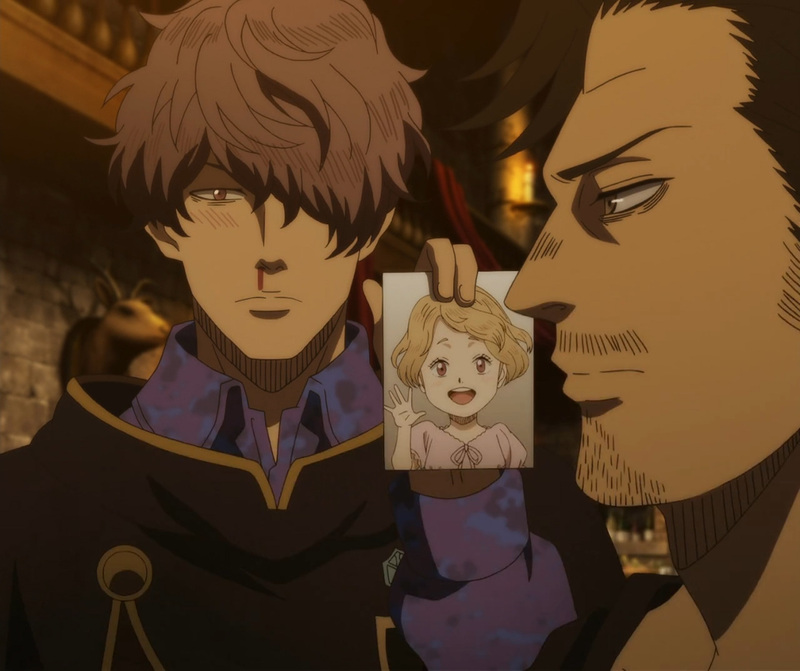 Anyhow, with this episode I do have to report some bad news. 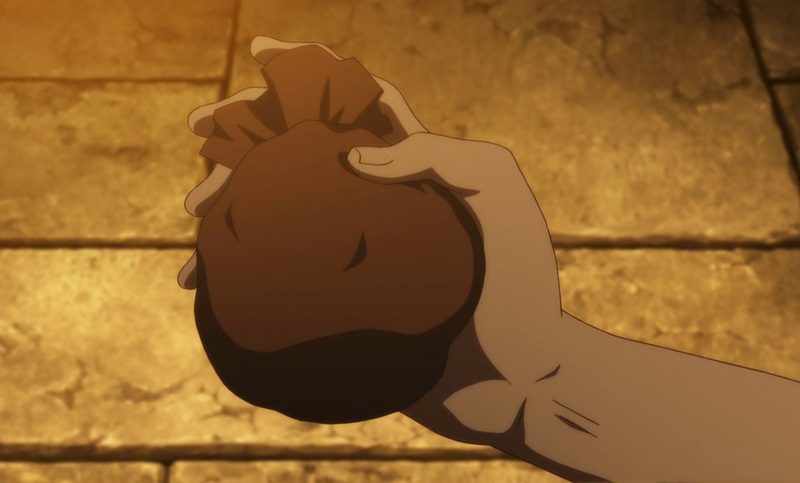 We’ve hit some really bad art quality standards. 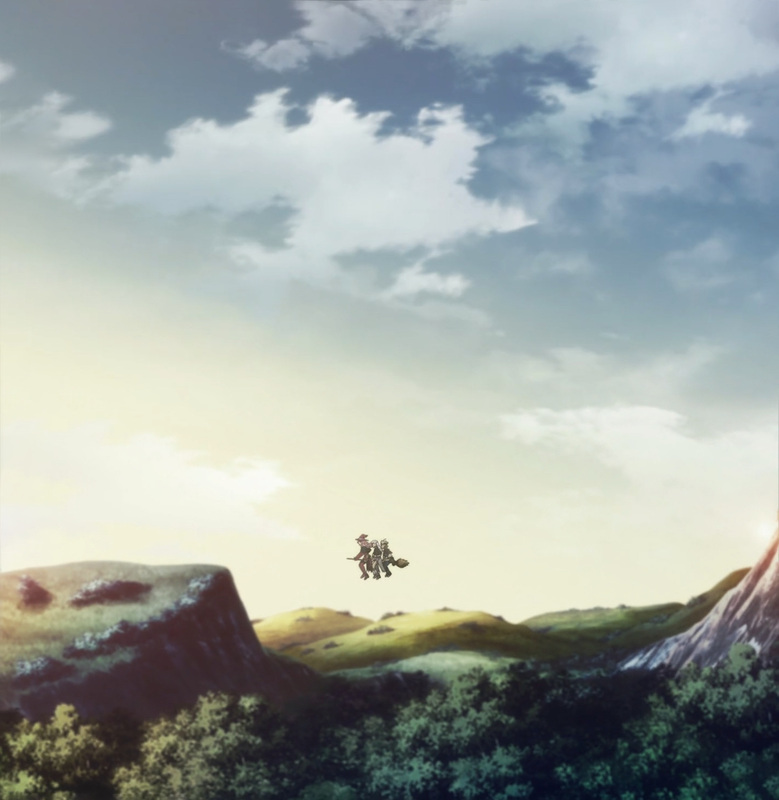 I’ve also read it continues on from here. 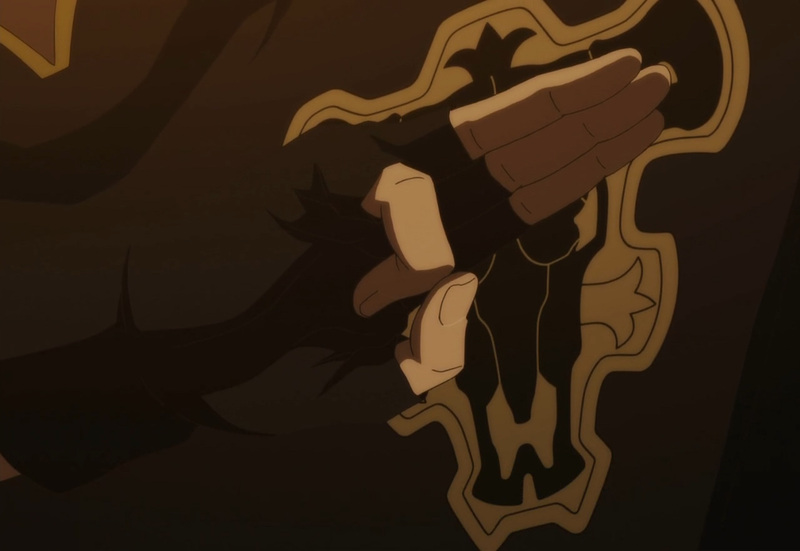 So, hopefully this is just a thing for these in between episodes. 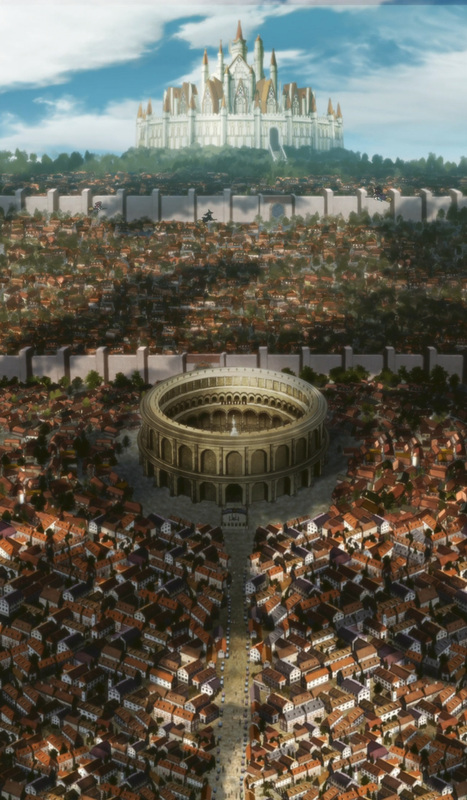 Once the action picks back up we’ll truly see where the budget went. 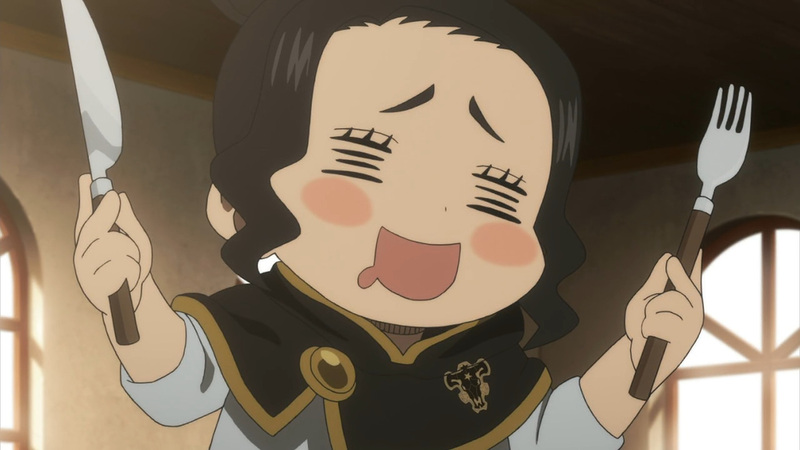 Moreover, it’s media time. 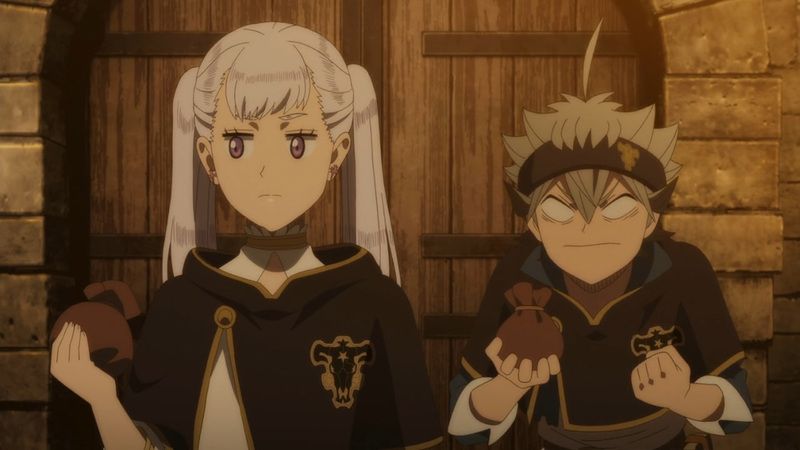 Enjoy today’s post! 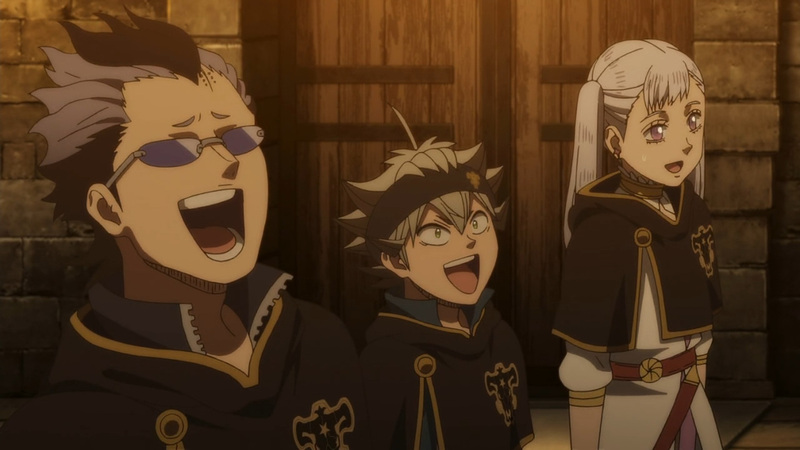 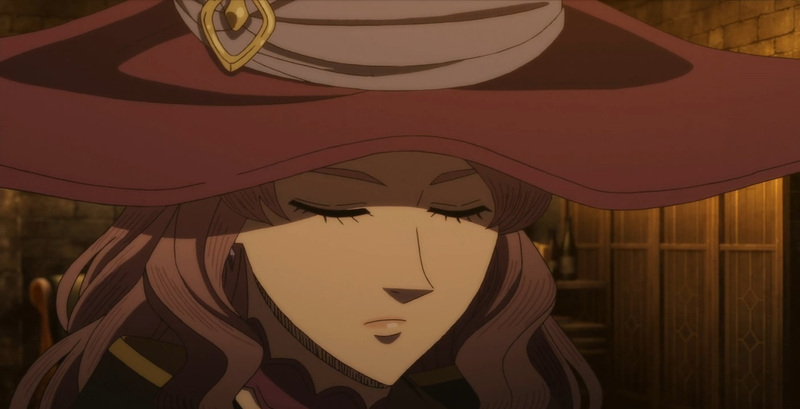 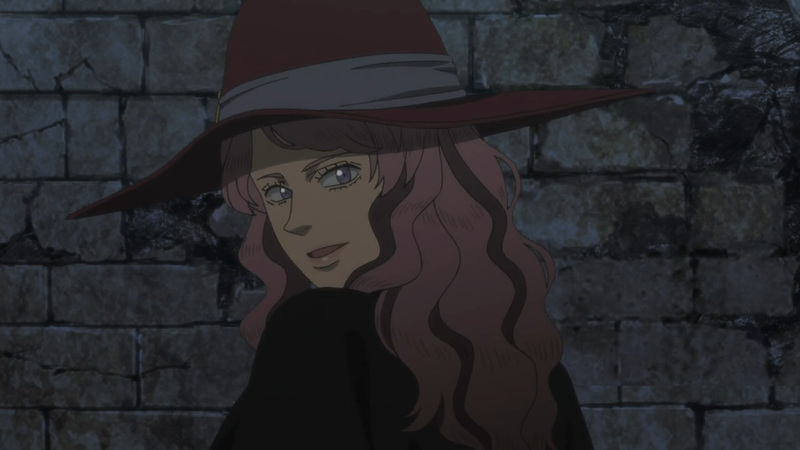 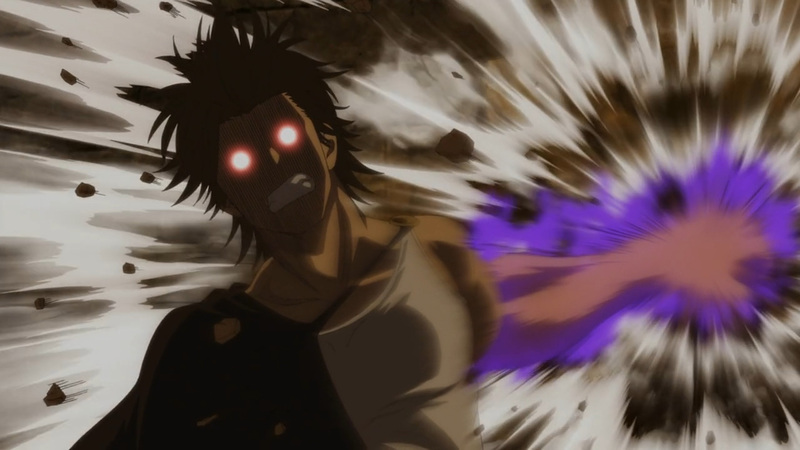 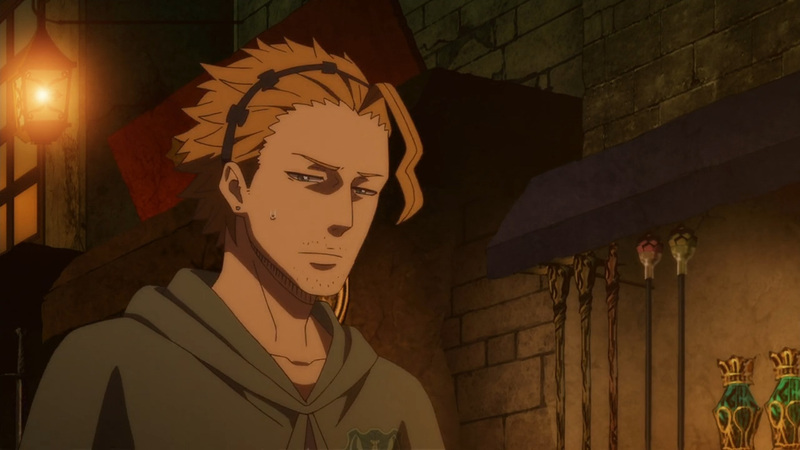 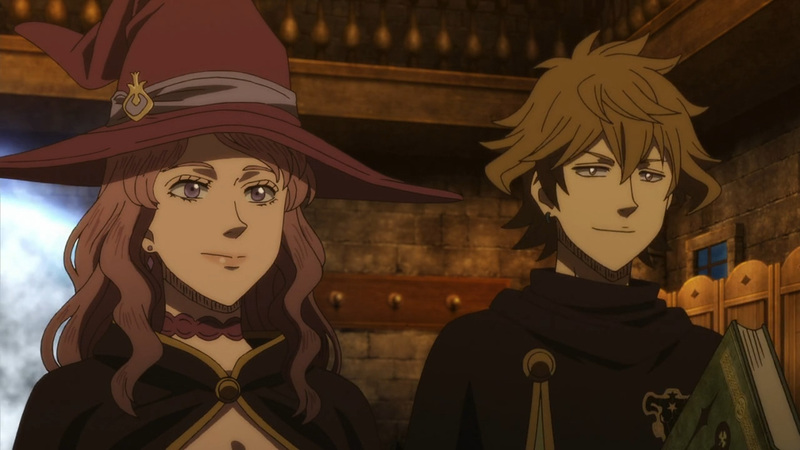 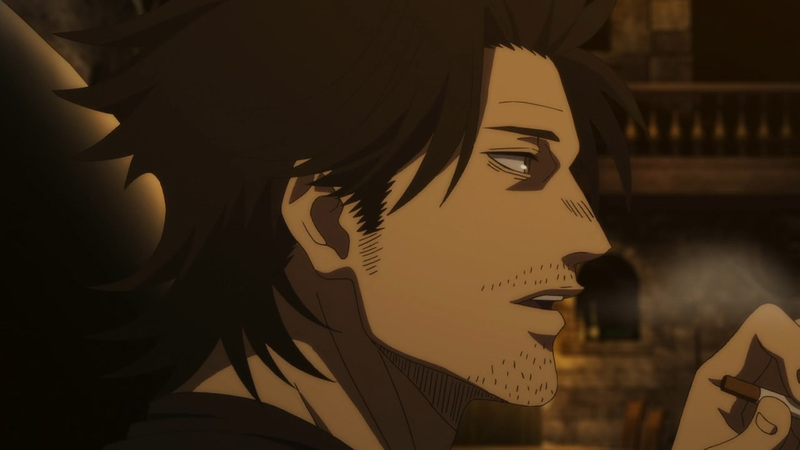 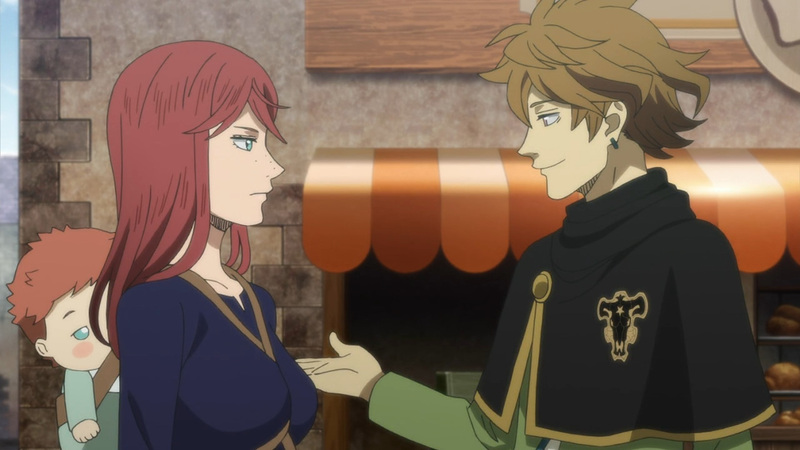 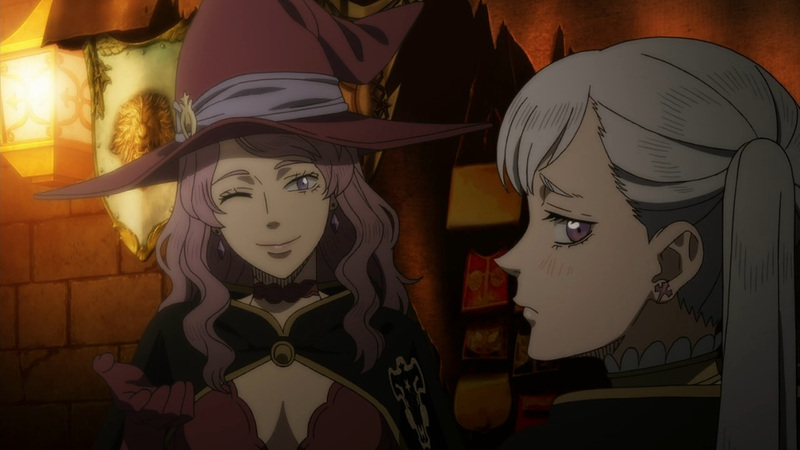 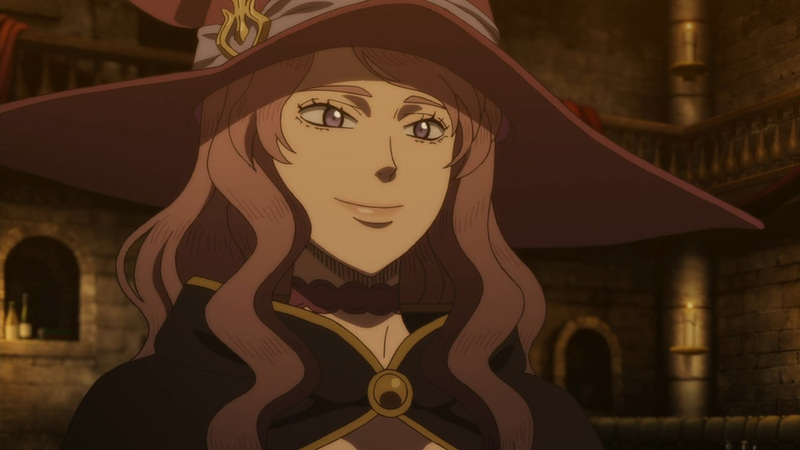 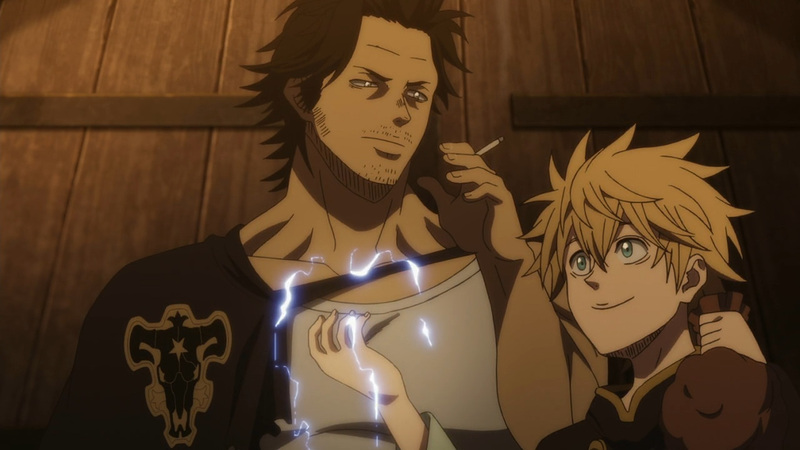 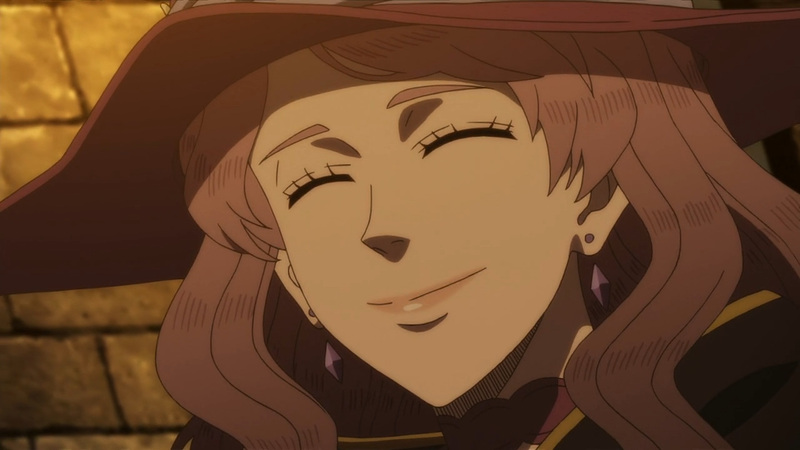 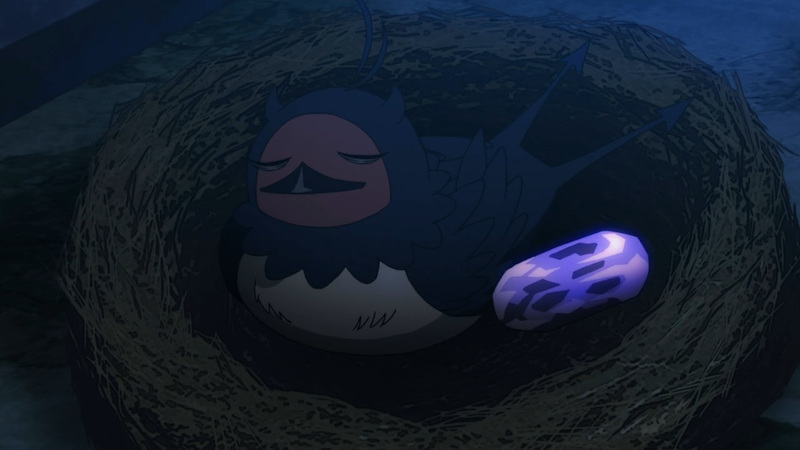 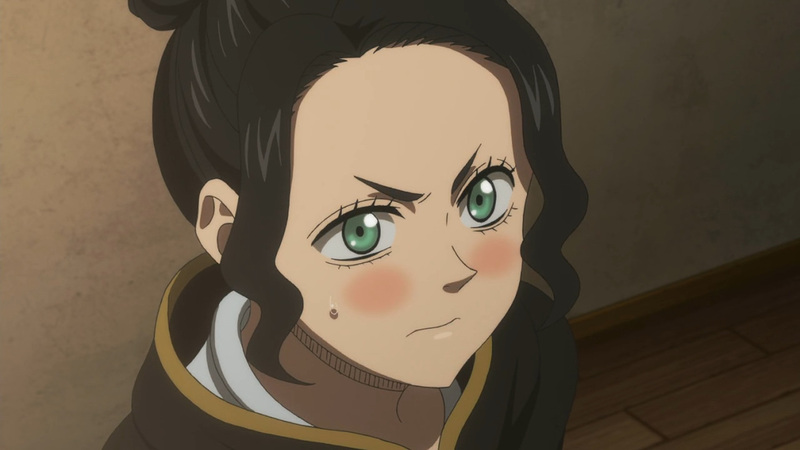 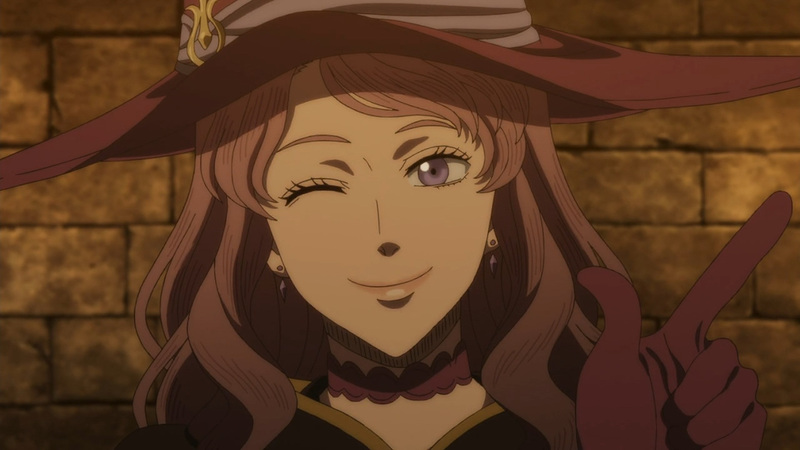 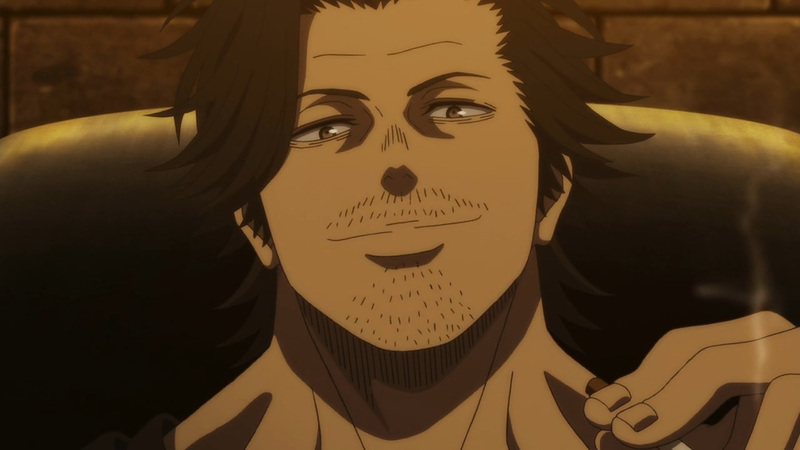 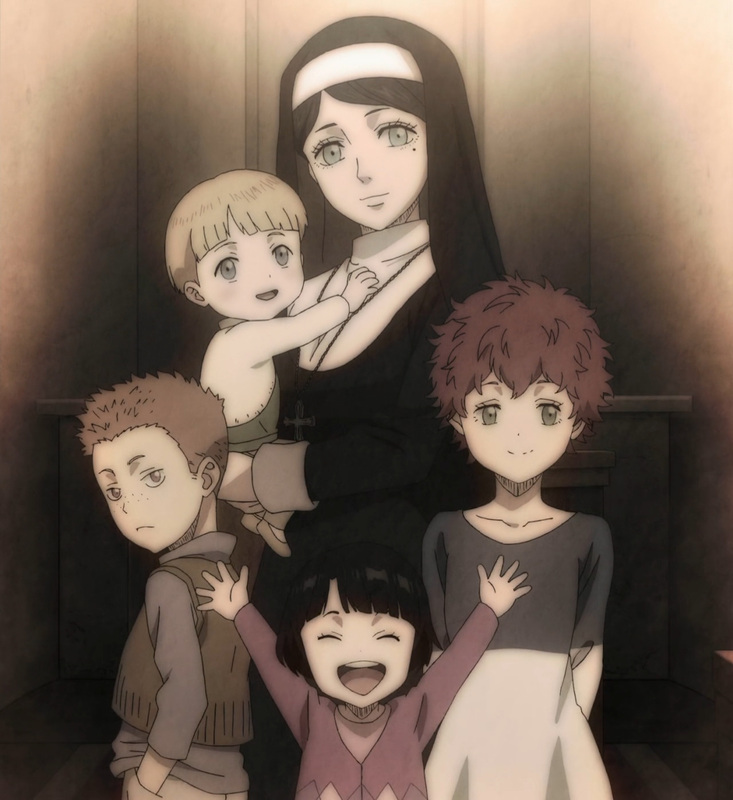 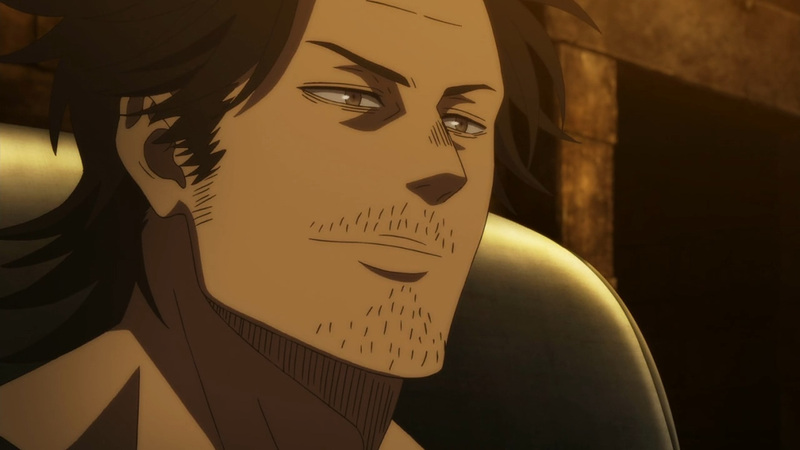 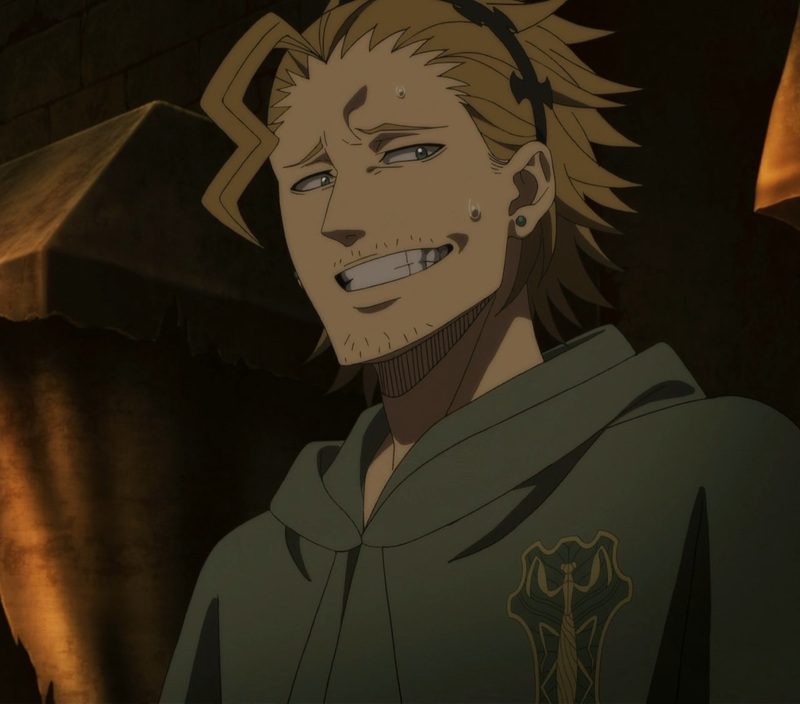 We’ve got more Black Clover to come here soon. 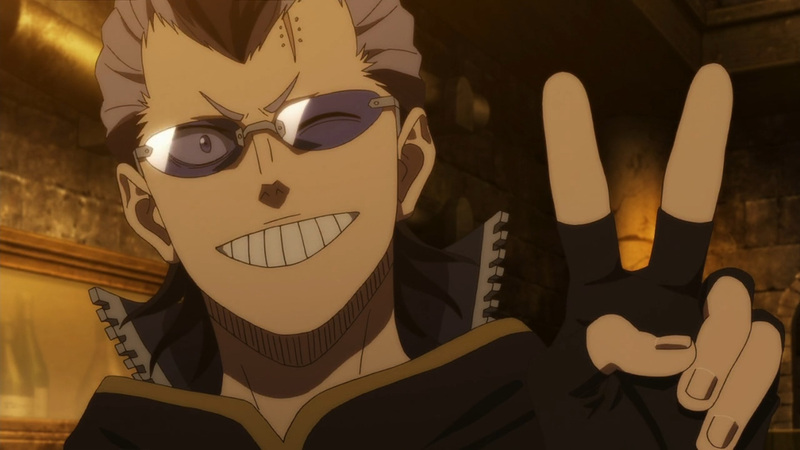 And remember never giving up is my magic!